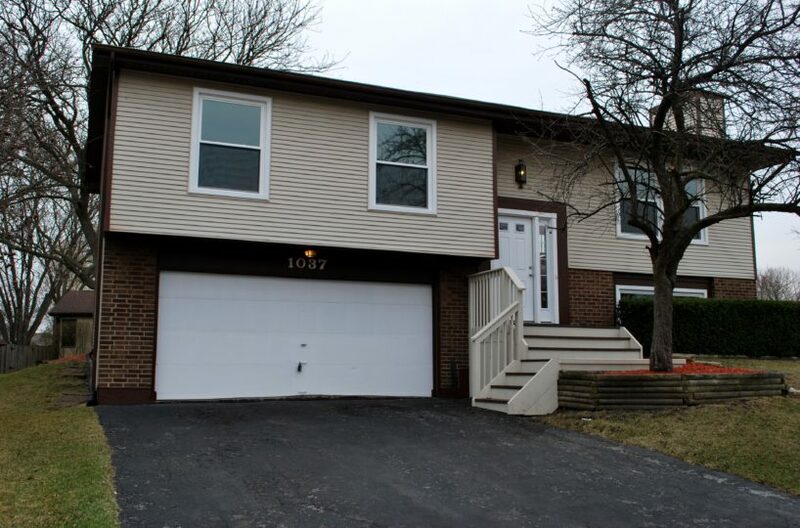 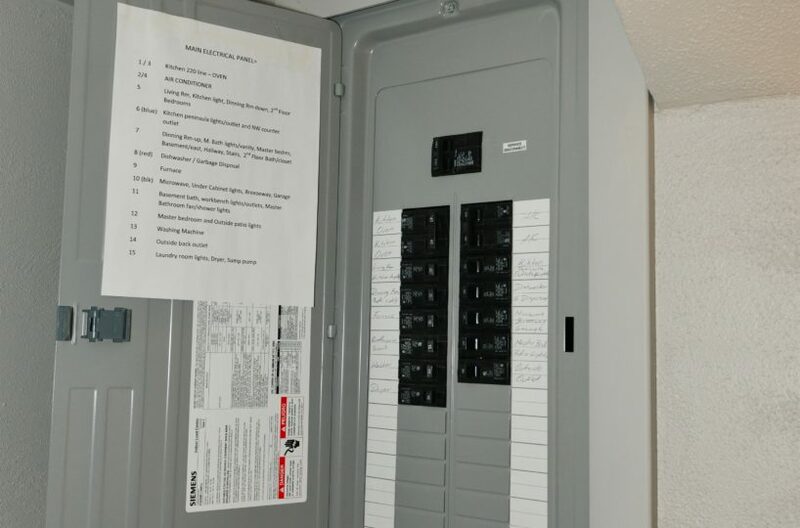 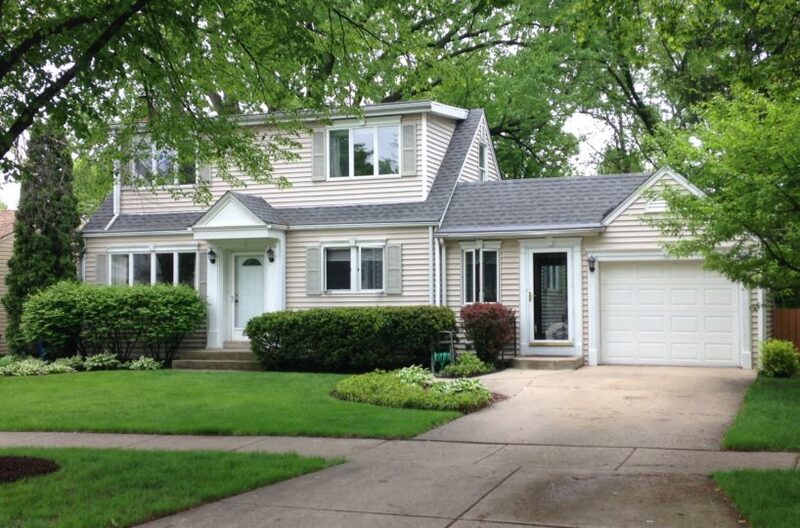 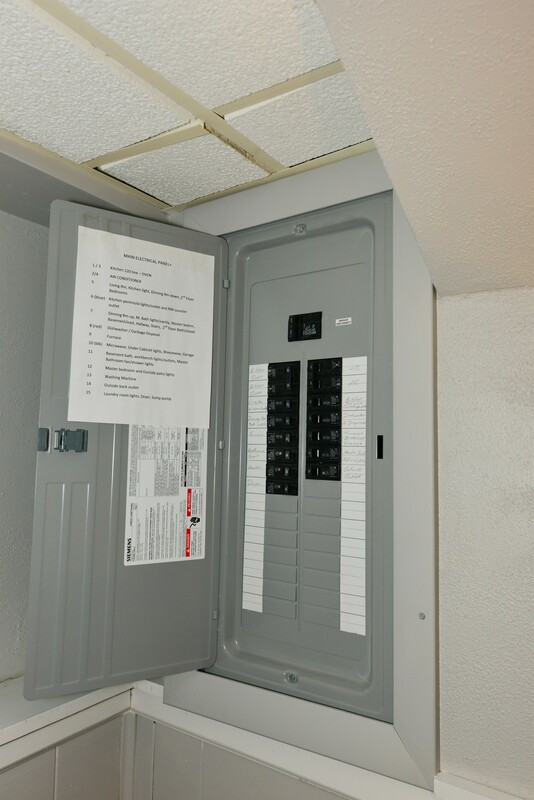 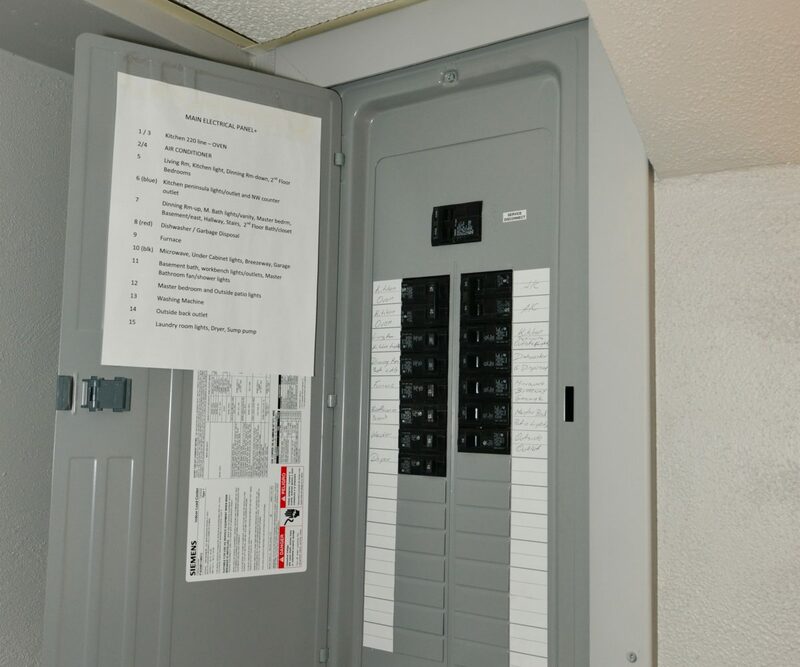 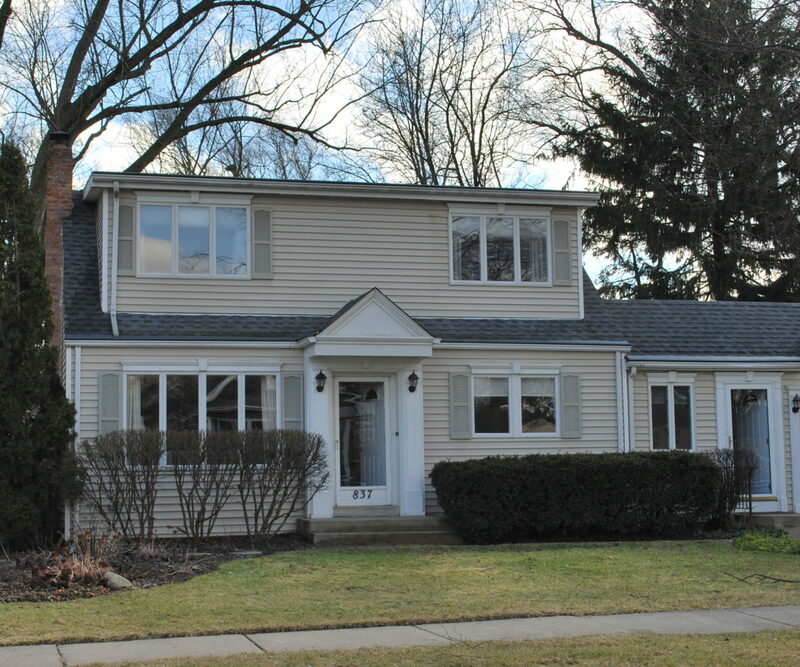 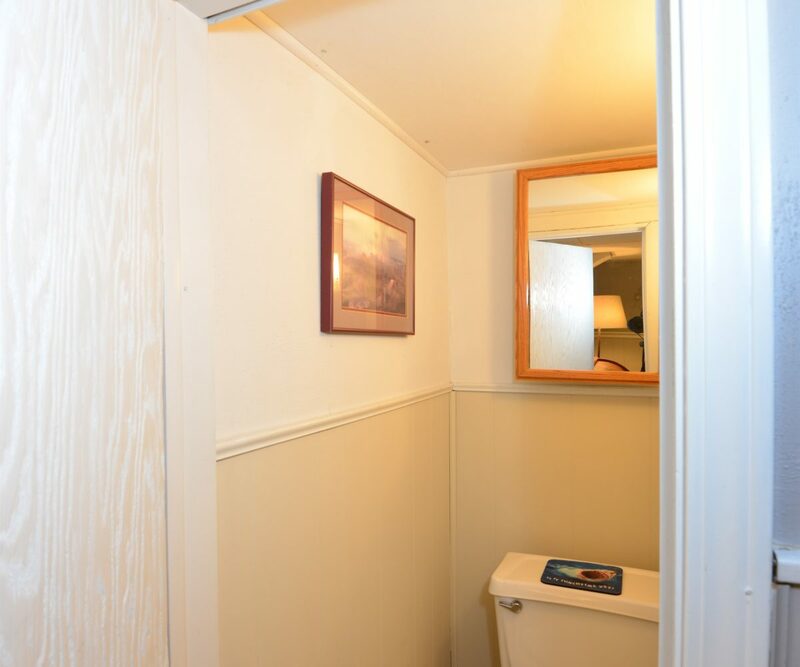 You will be delighted by the amount of room in this house and all the updates! 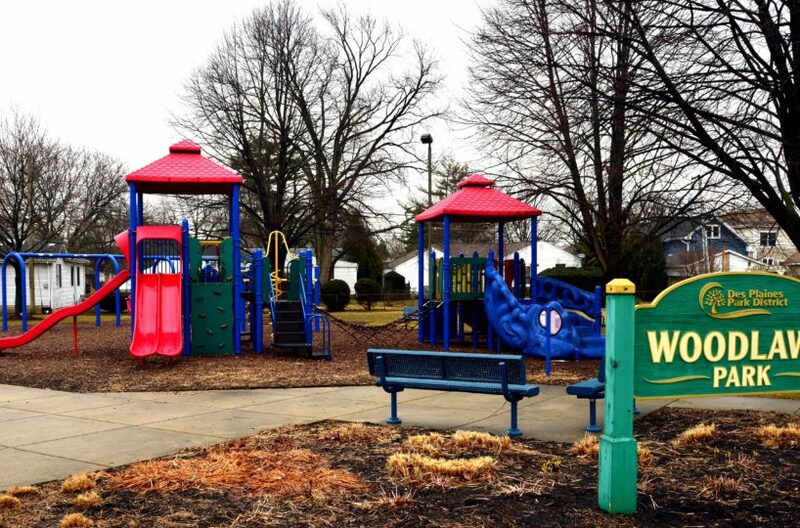 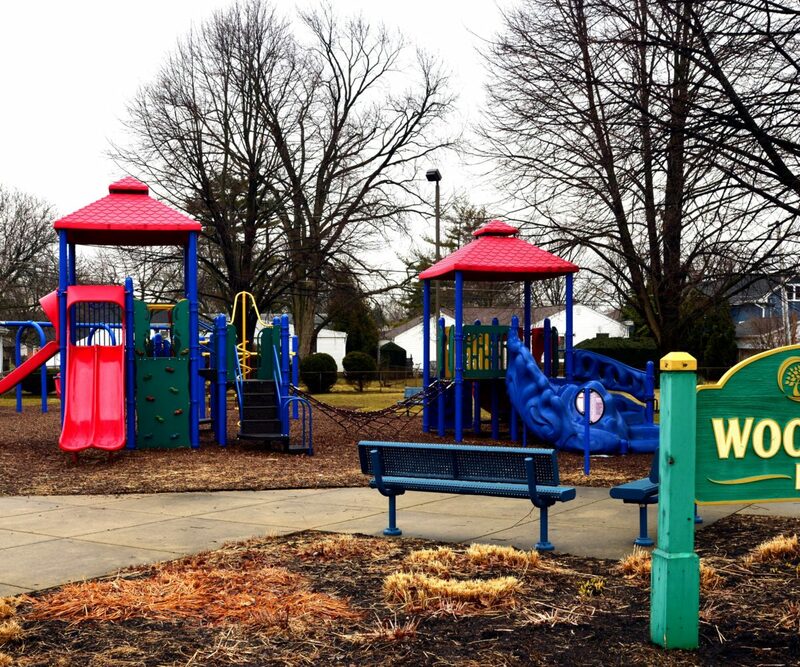 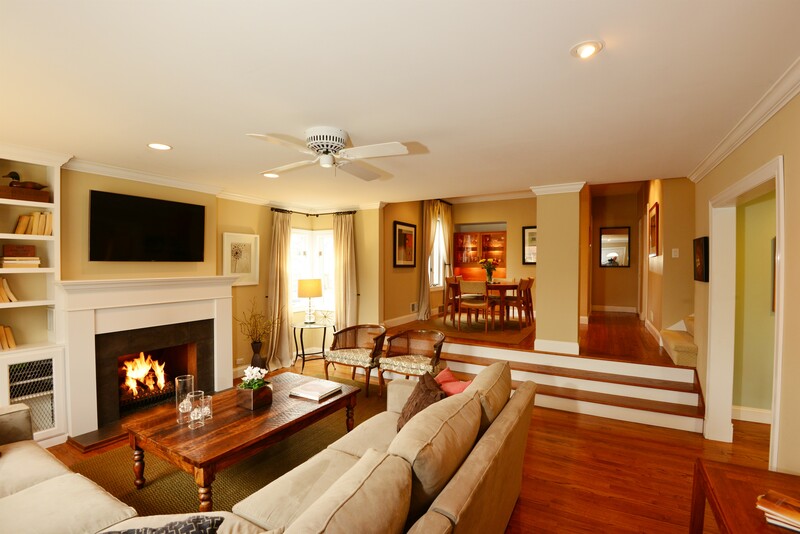 There is a spacious open floor plan for entertaining. 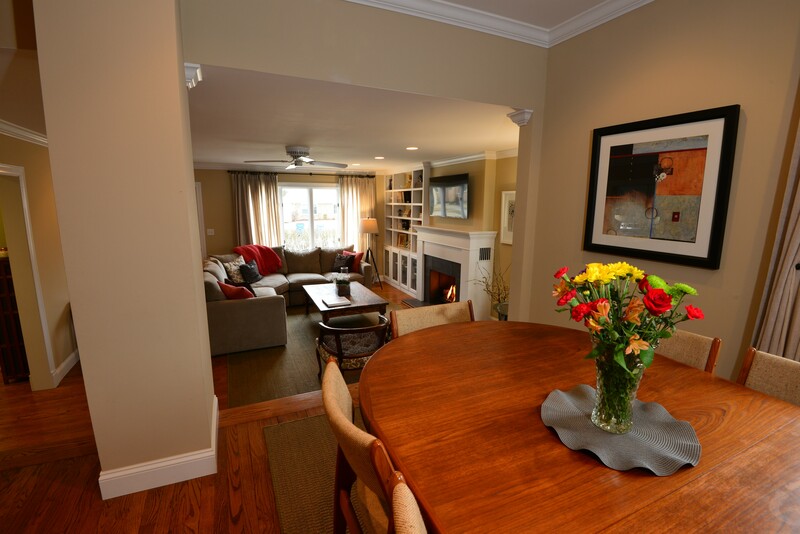 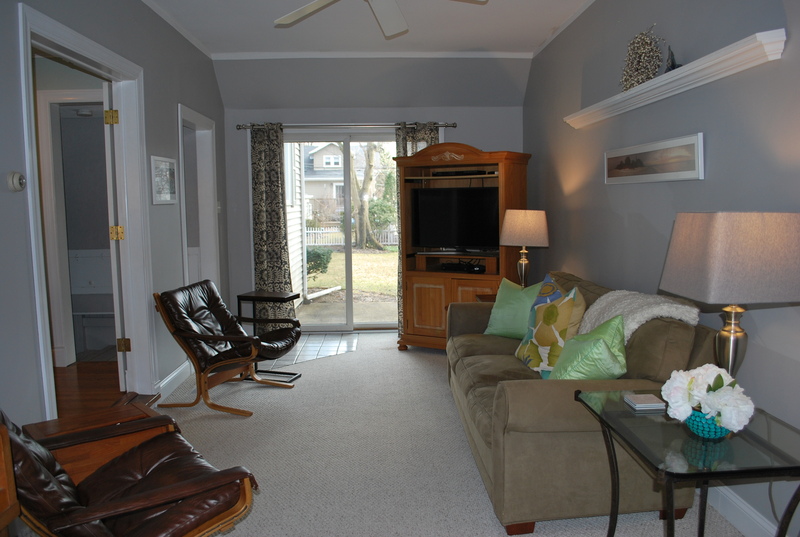 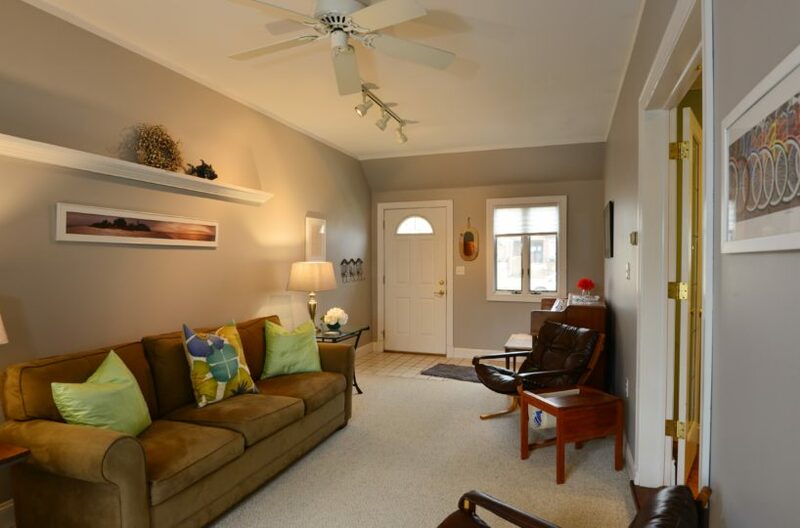 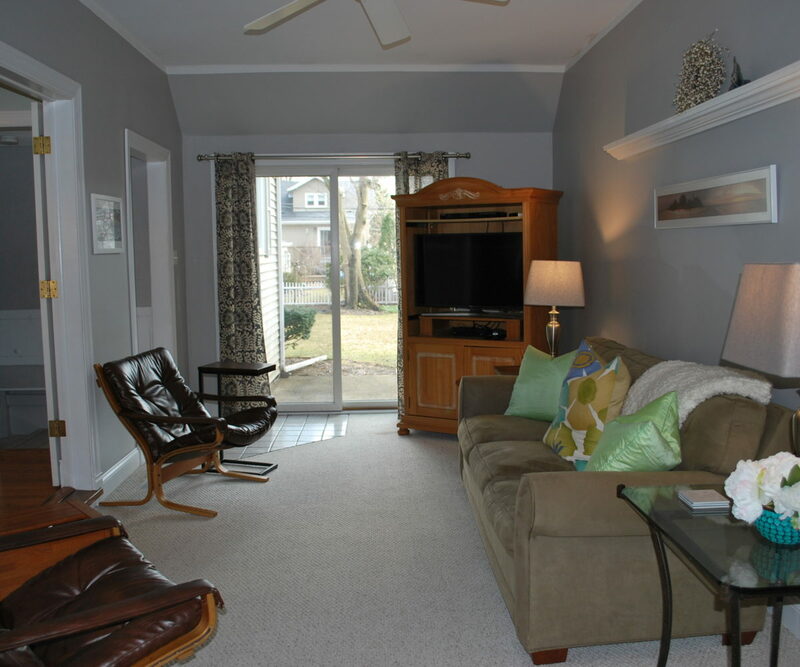 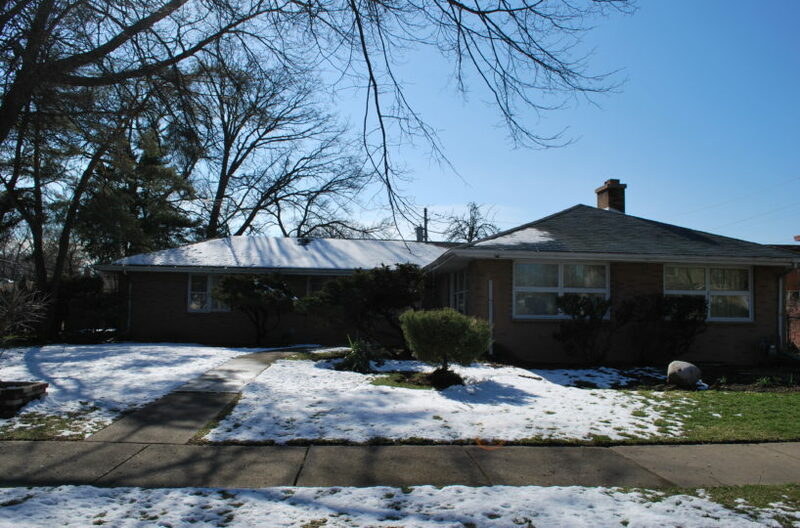 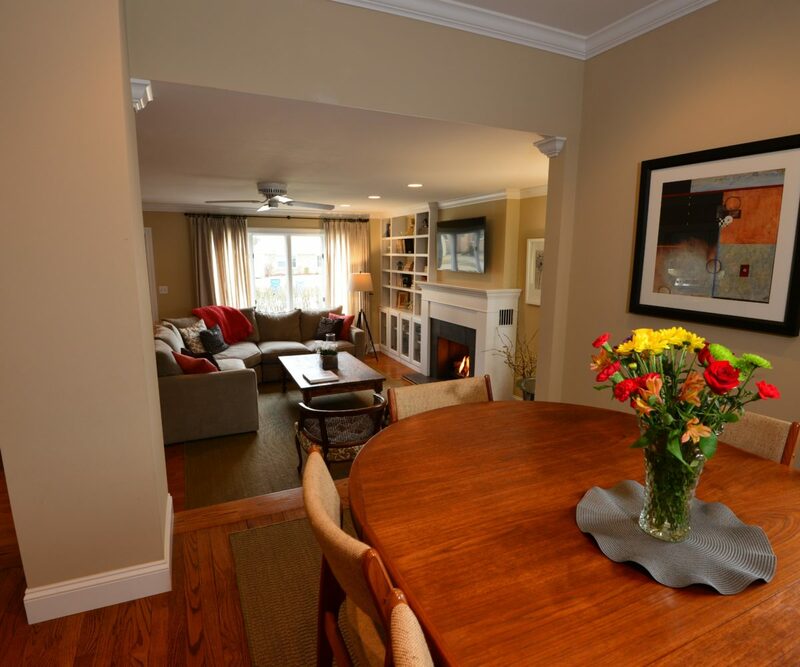 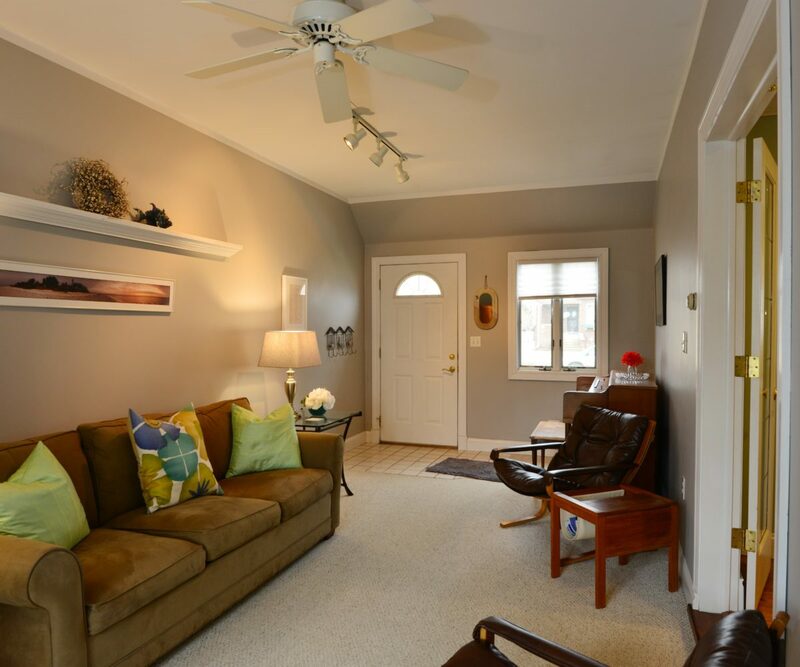 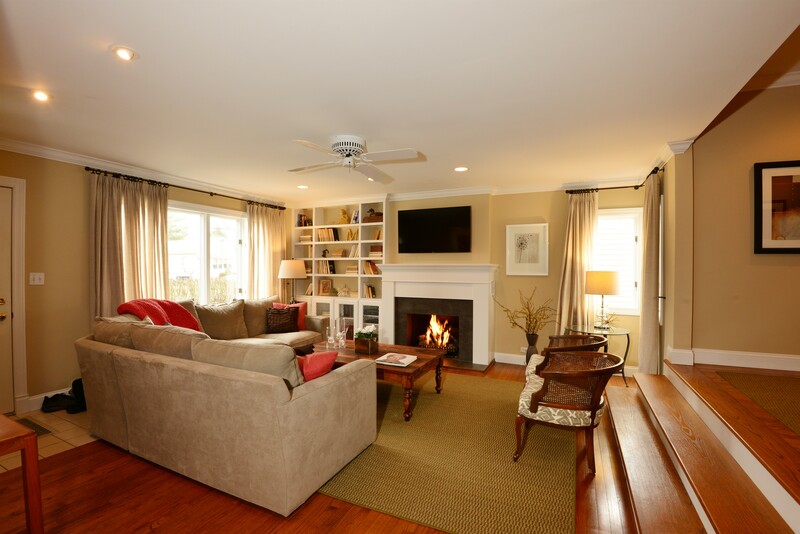 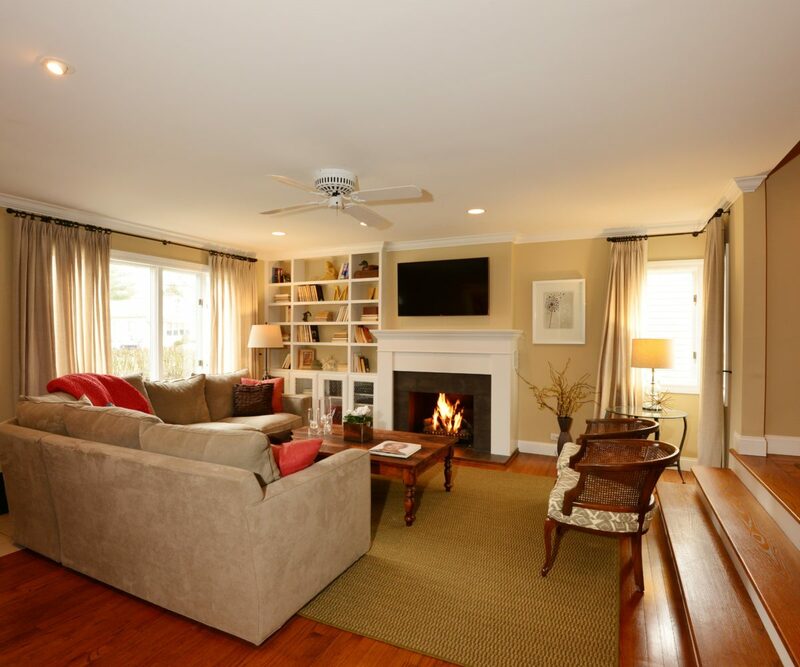 The bright and sunny living room has hardwood floors, gas start fireplace, and recessed lighting. 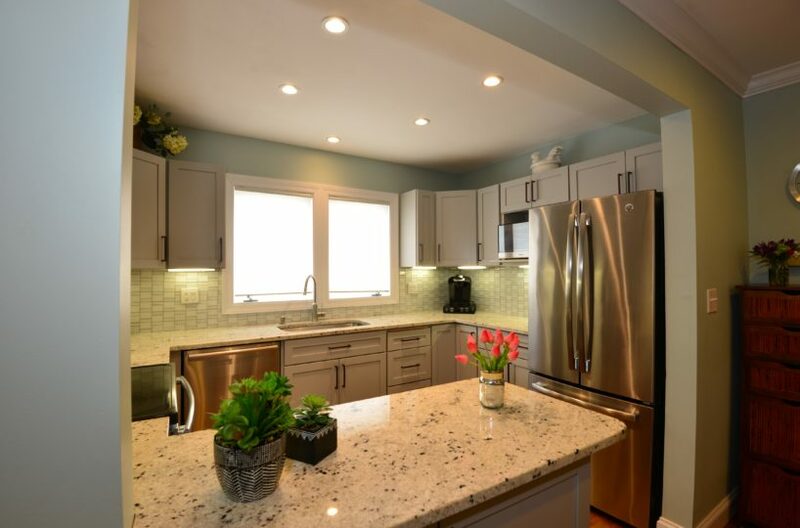 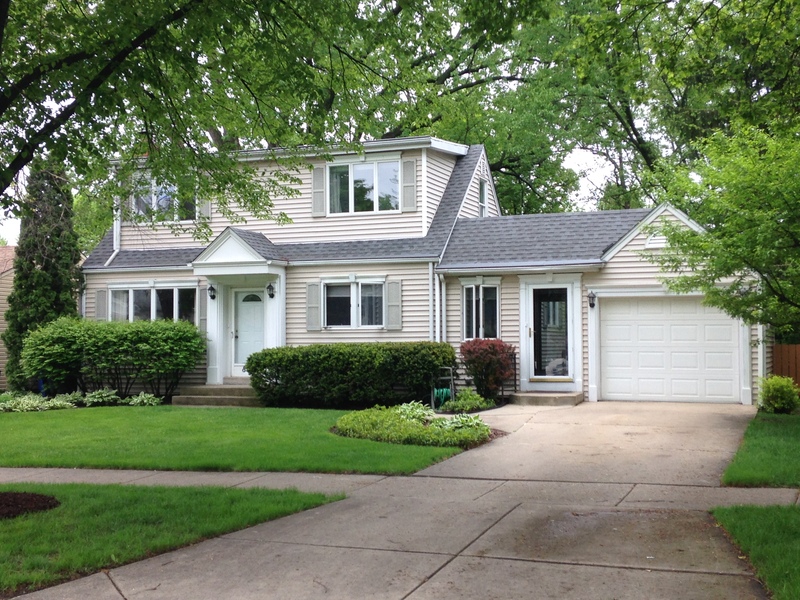 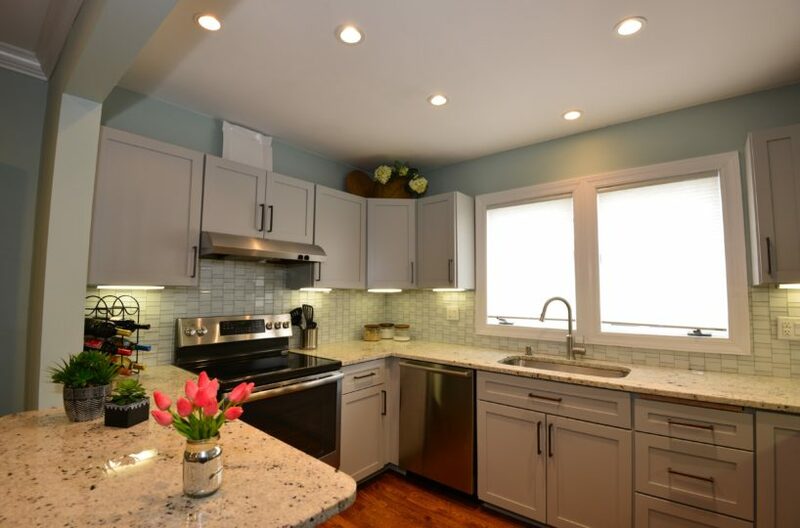 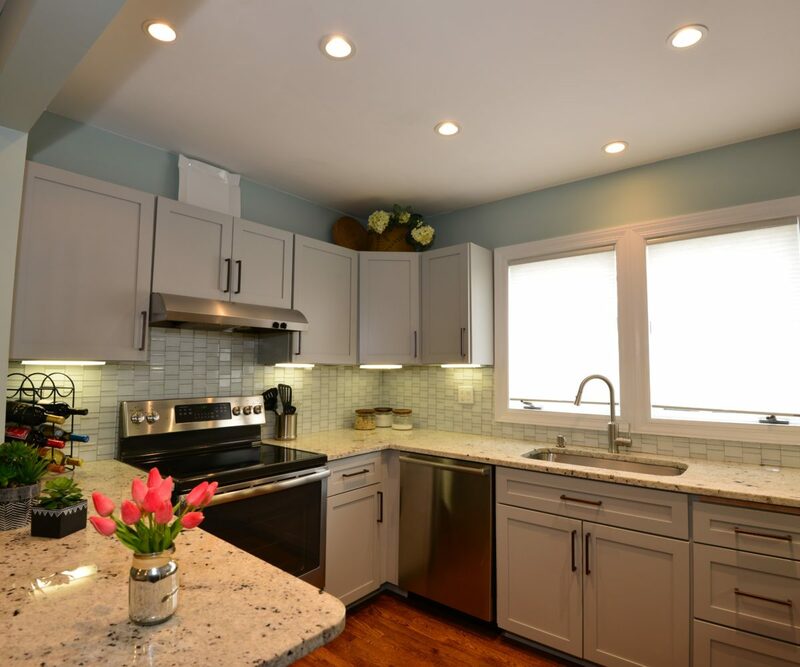 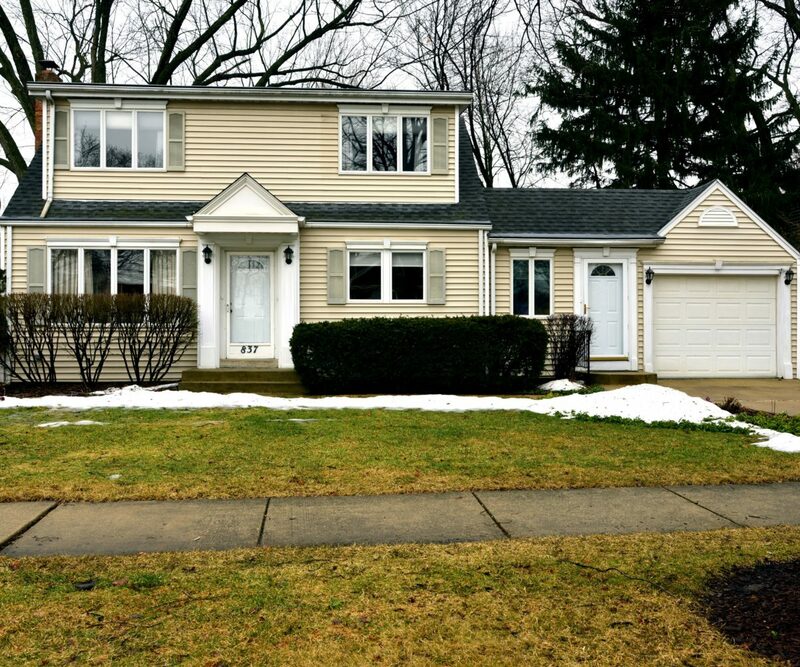 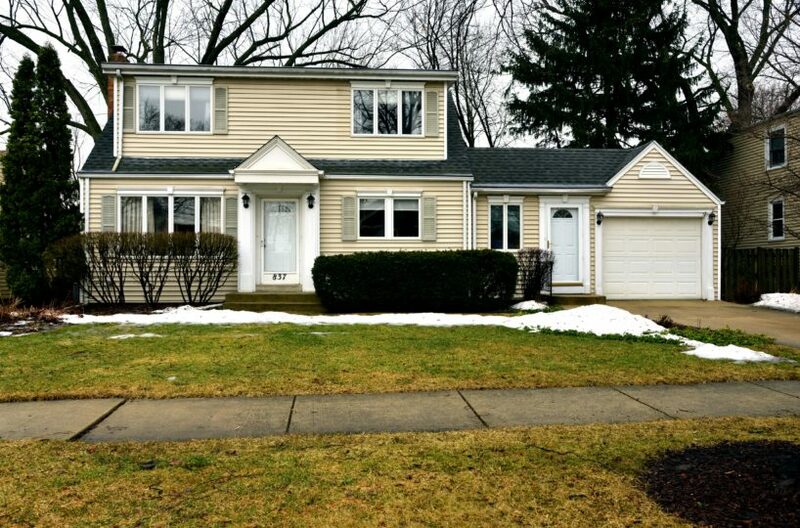 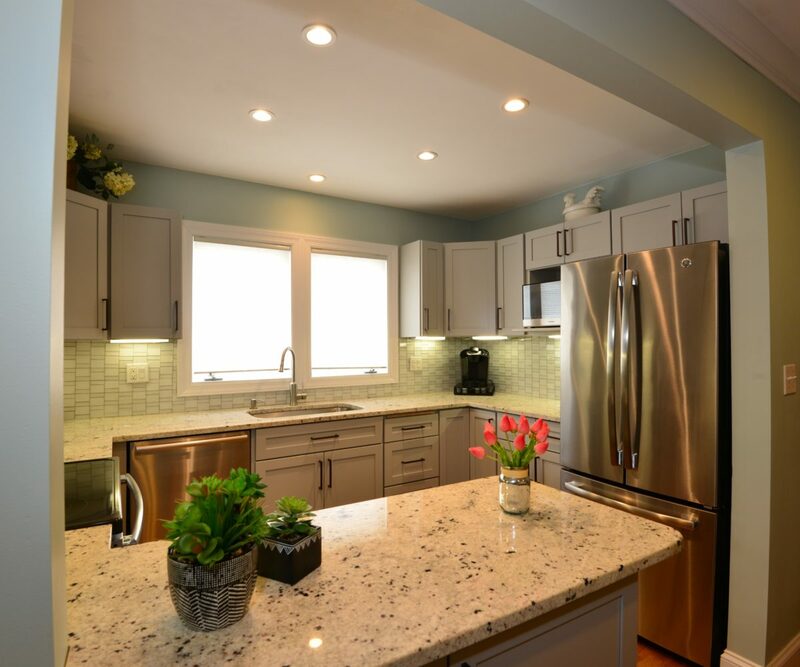 Updated kitchen features stainless steel appliances, granite counters, glass tile backsplash, large stainless sink, breakfast bar, hardwood floors, and lazy Susan. 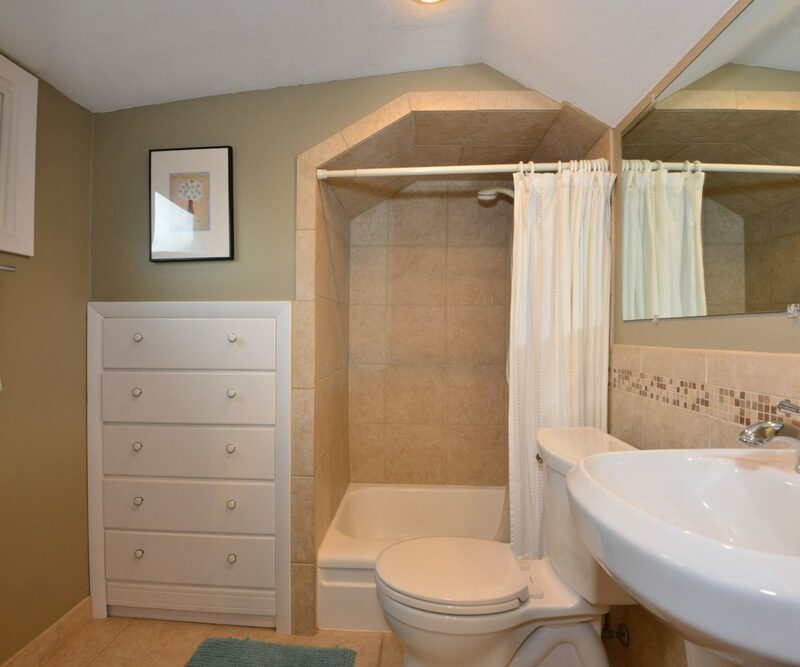 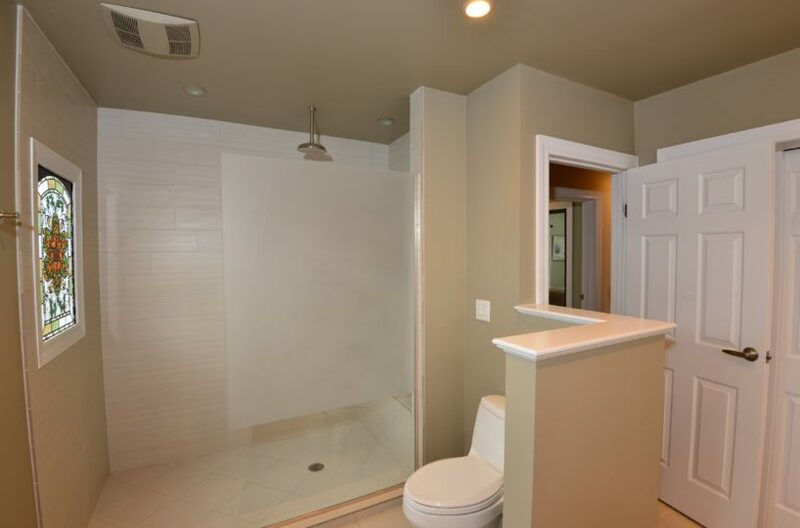 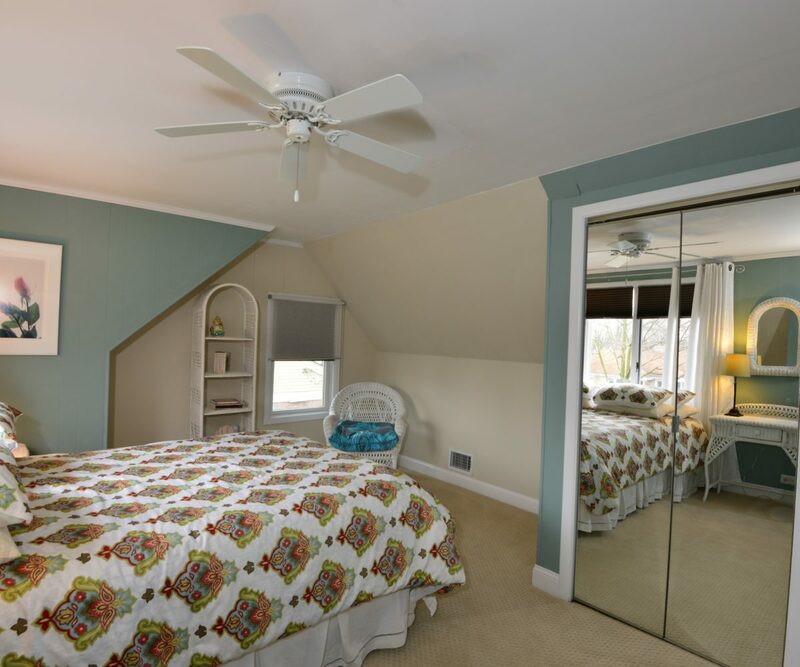 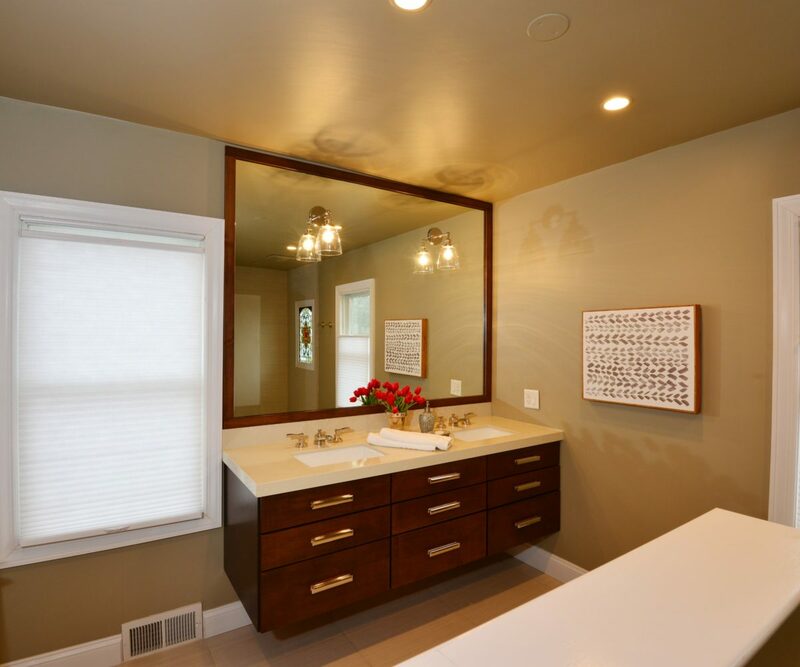 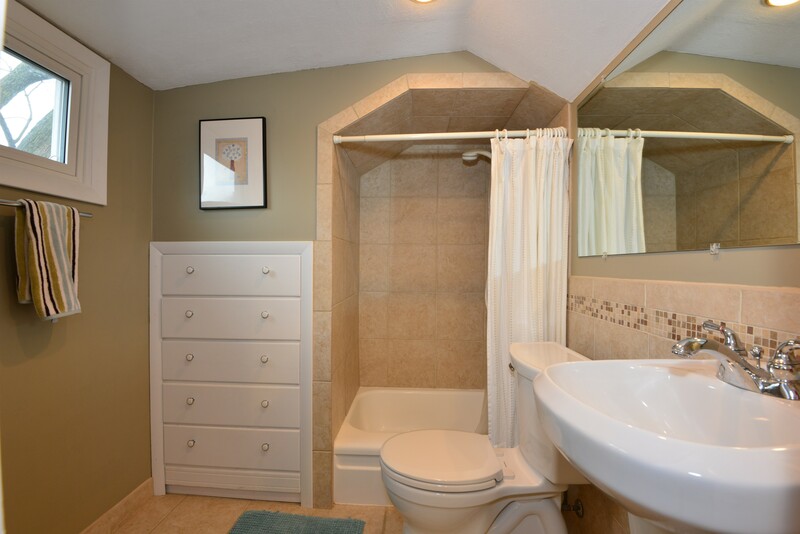 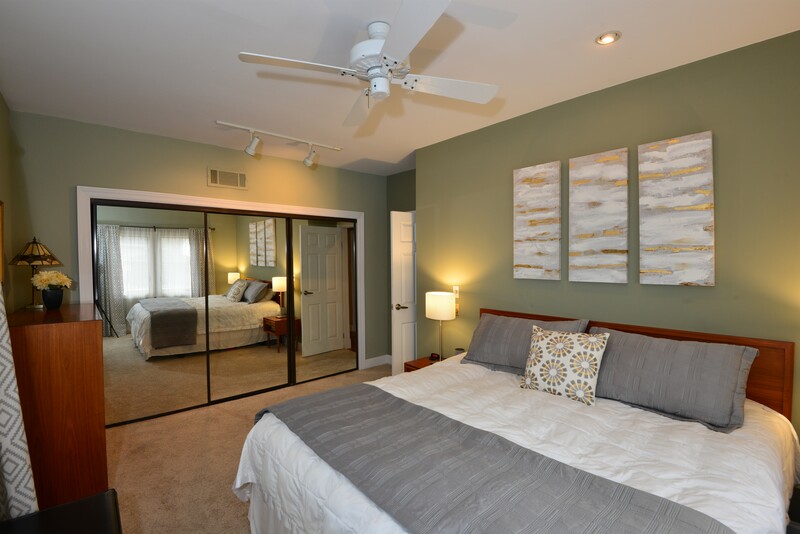 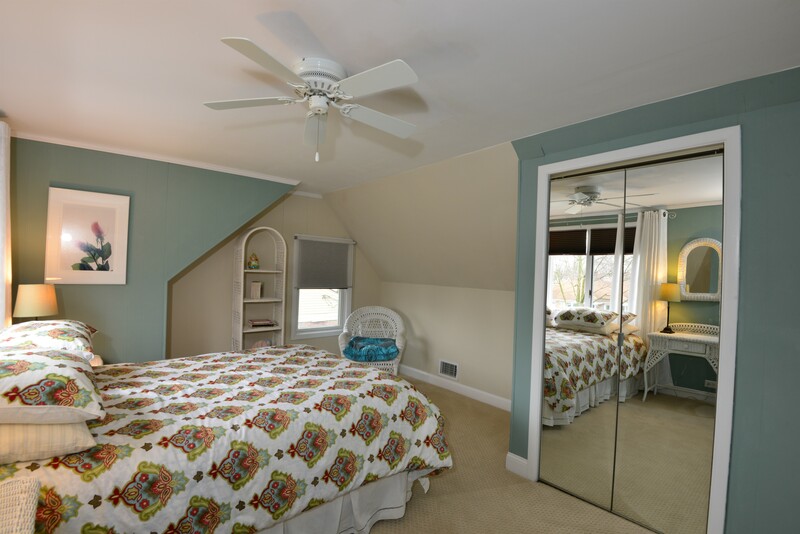 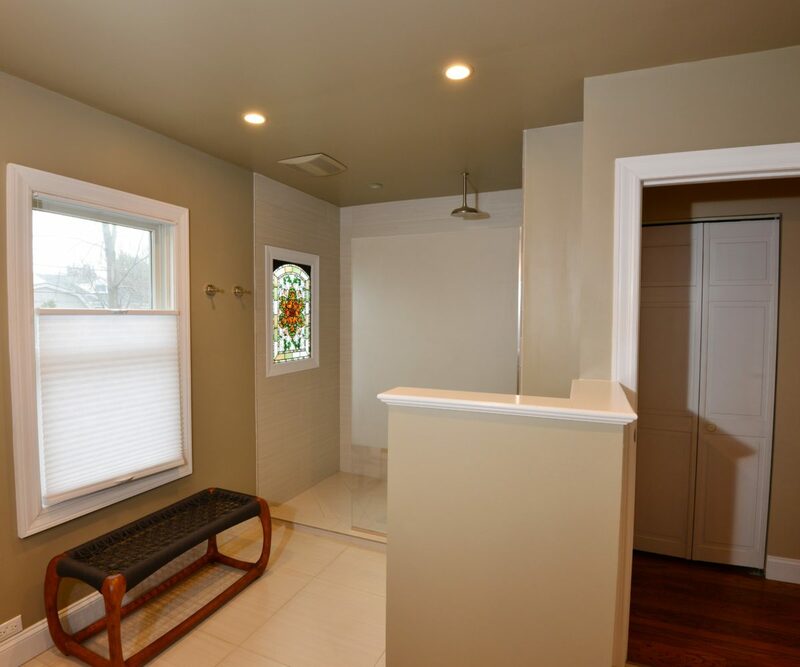 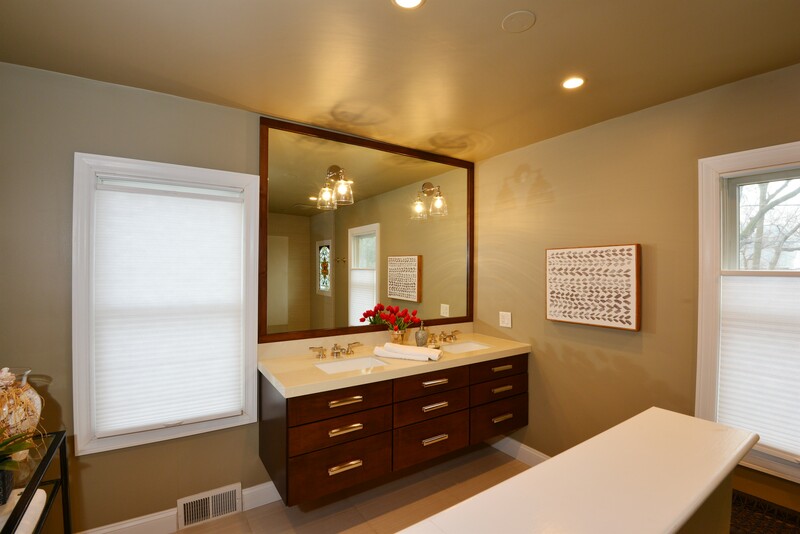 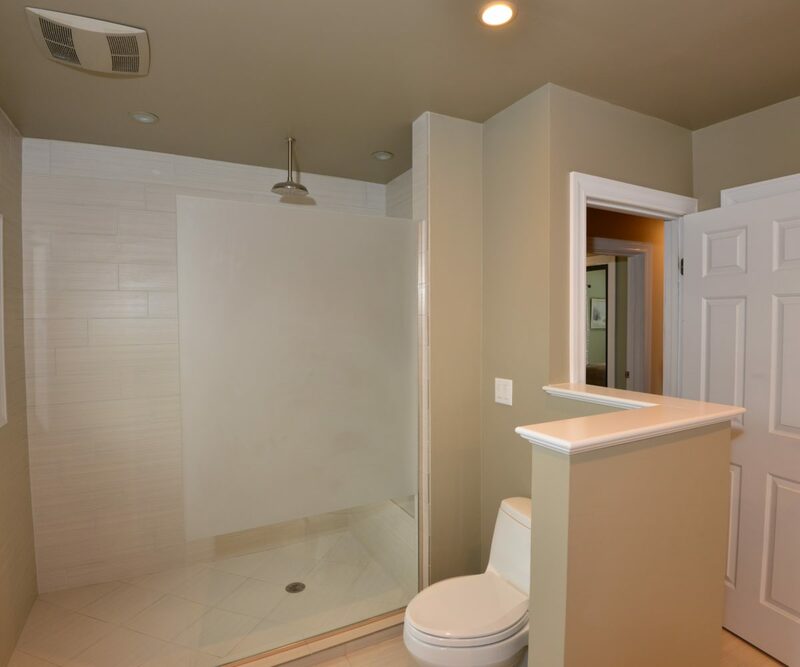 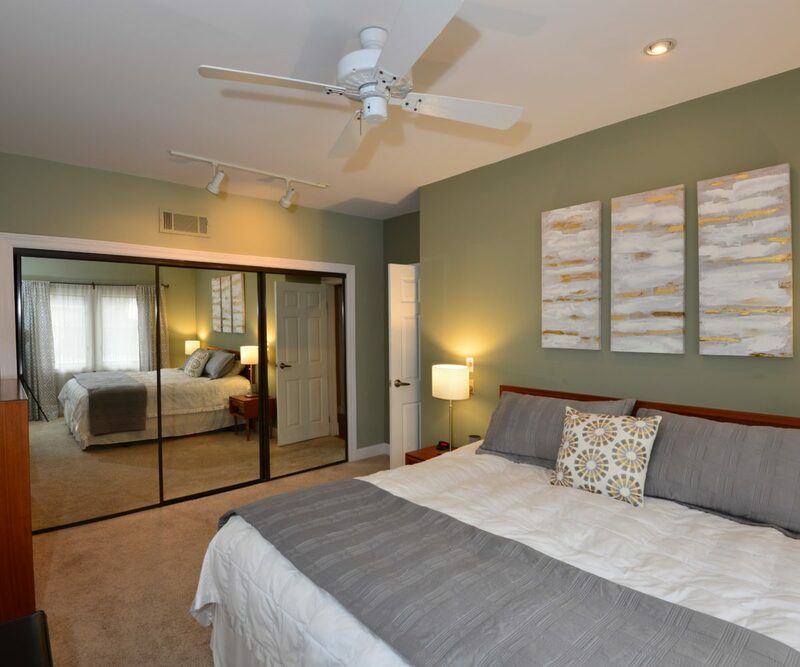 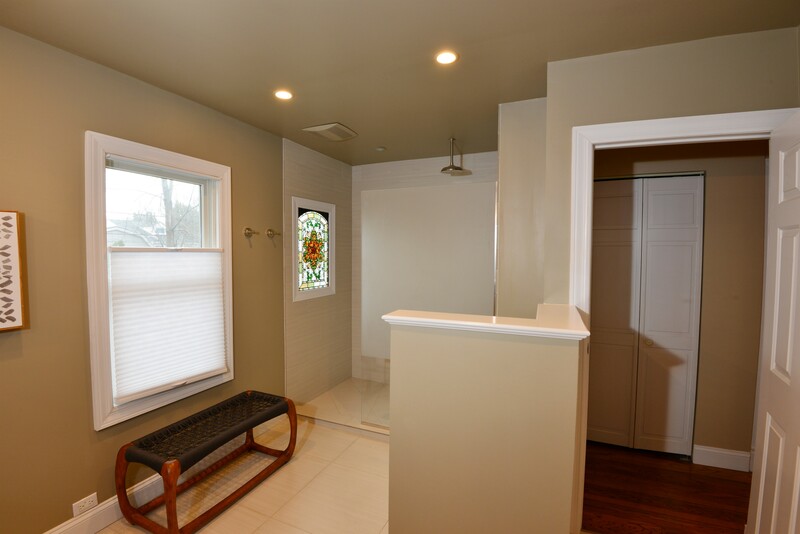 Fabulous first-floor bathroom off master bedroom has custom Amish dual sink vanity, walk-in shower with bench, rain shower head & hand held shower, ceramic tile floor, glass shower wall and linen closet. 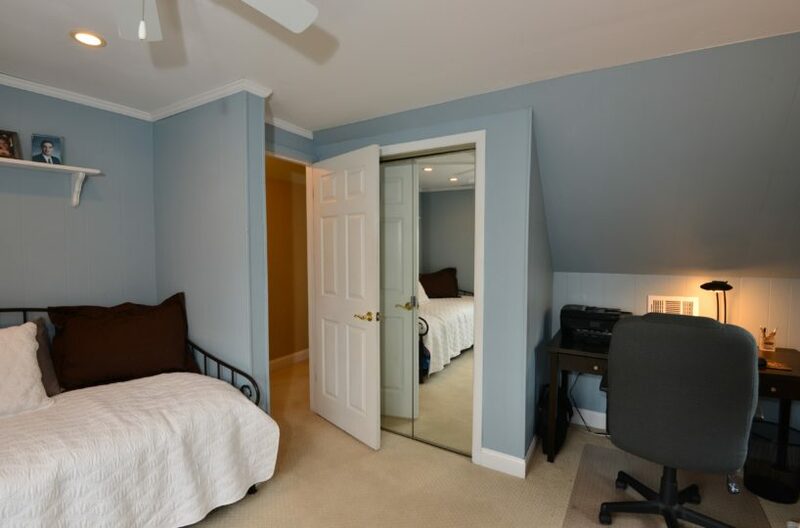 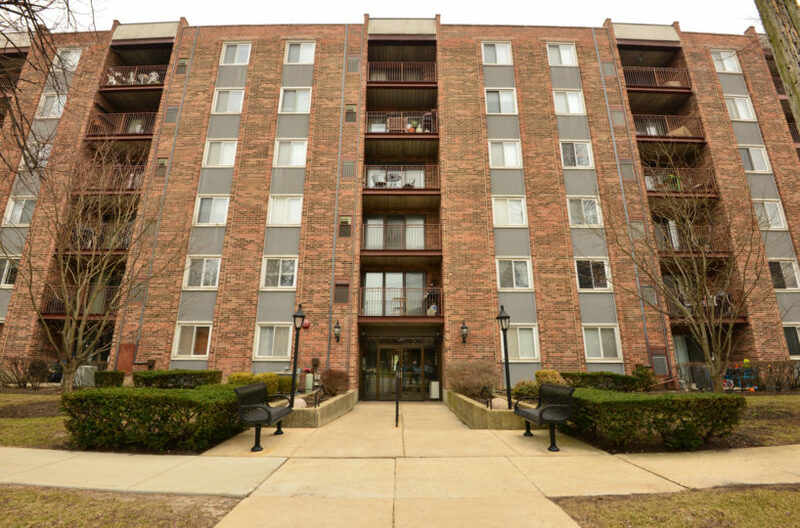 2 bedrooms on the second floor with walk-in closets. 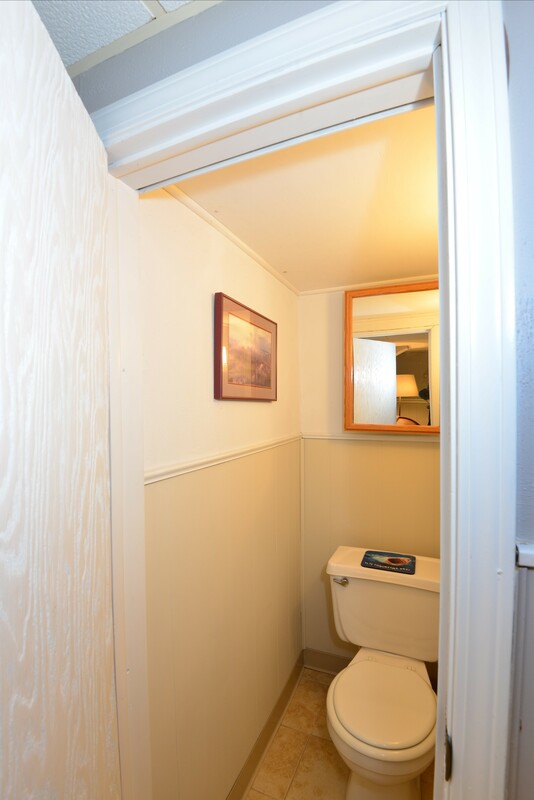 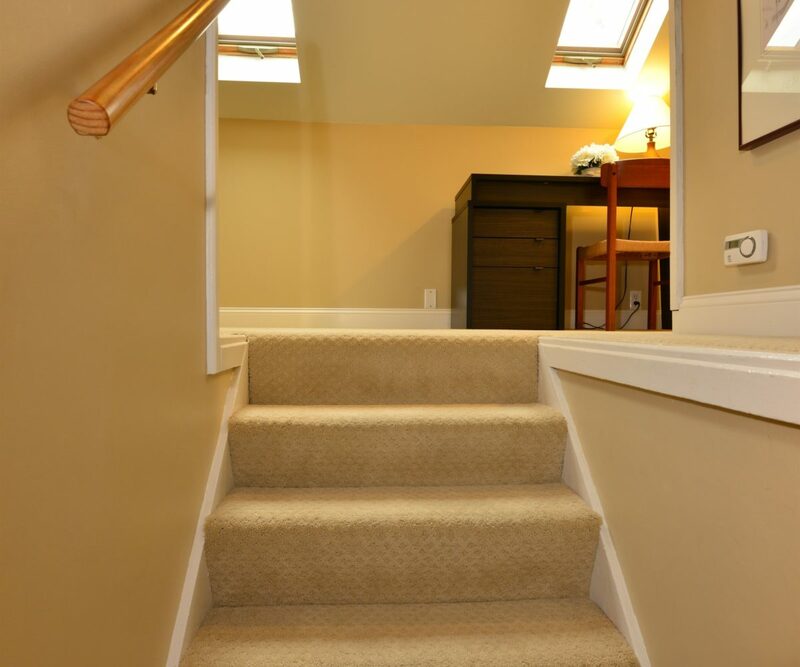 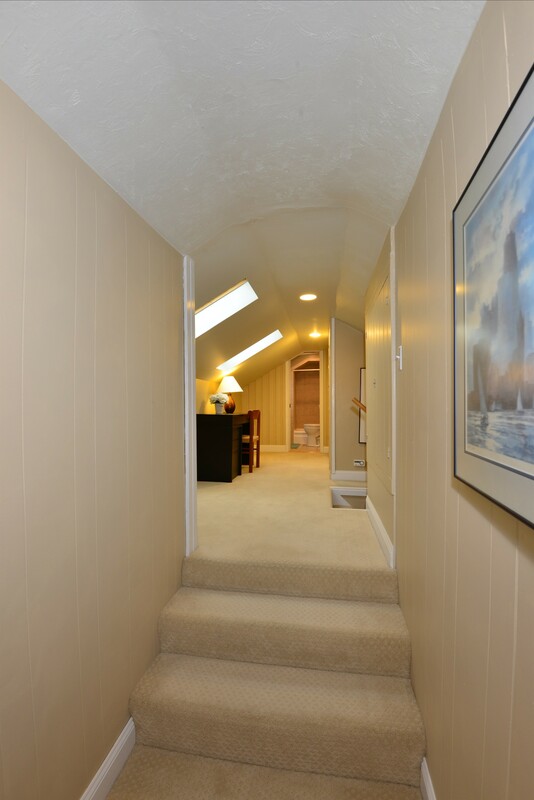 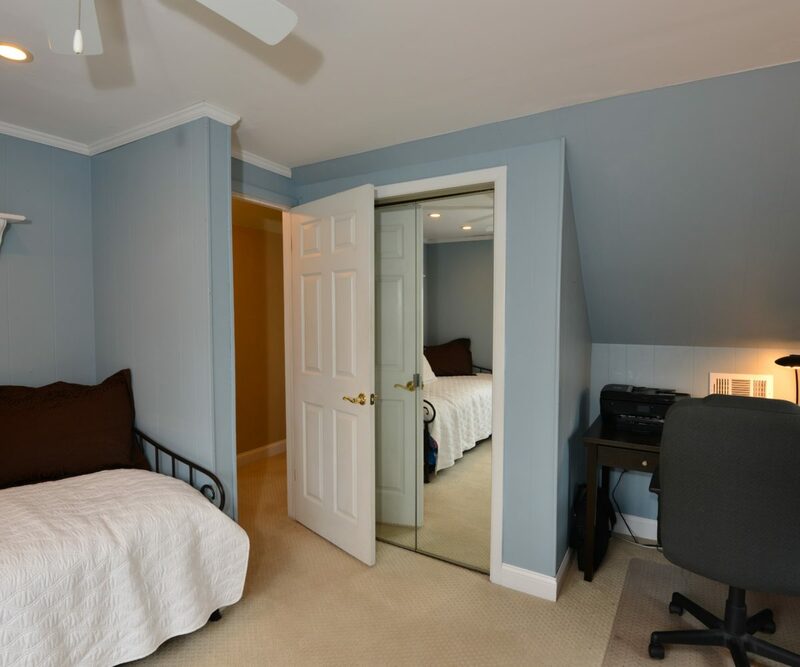 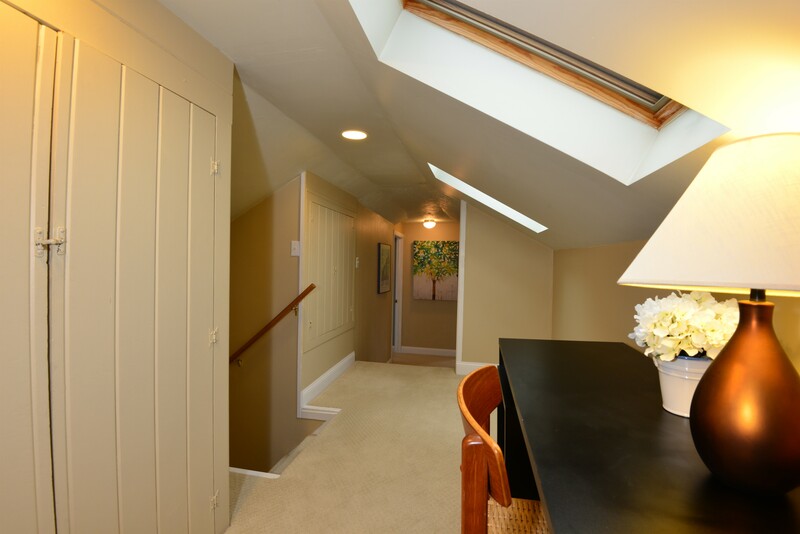 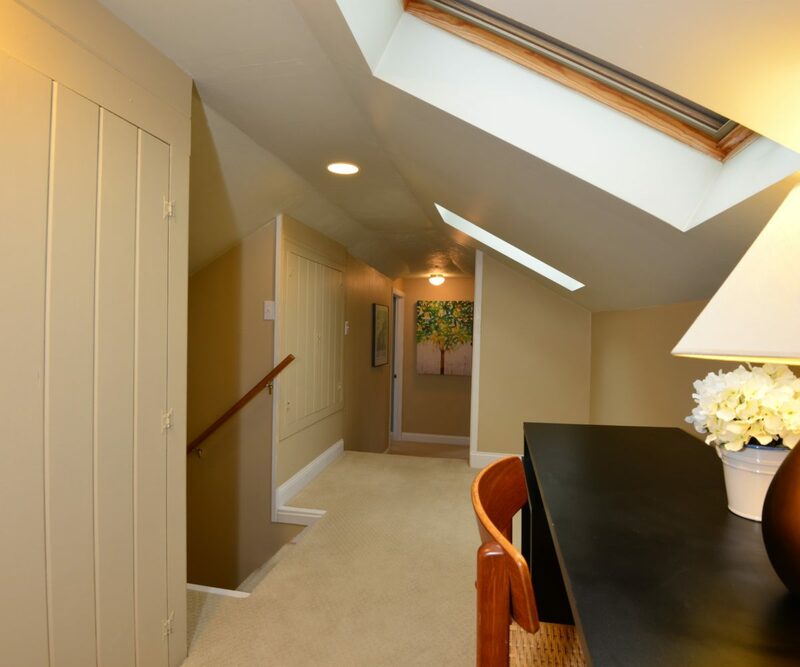 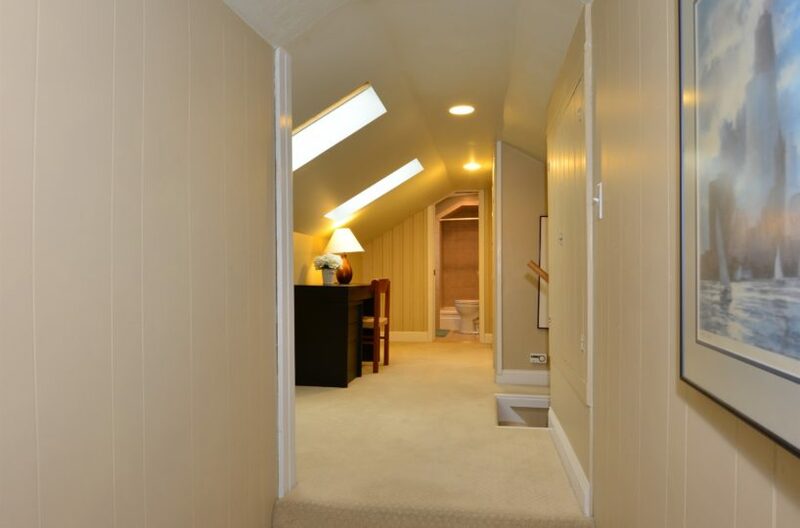 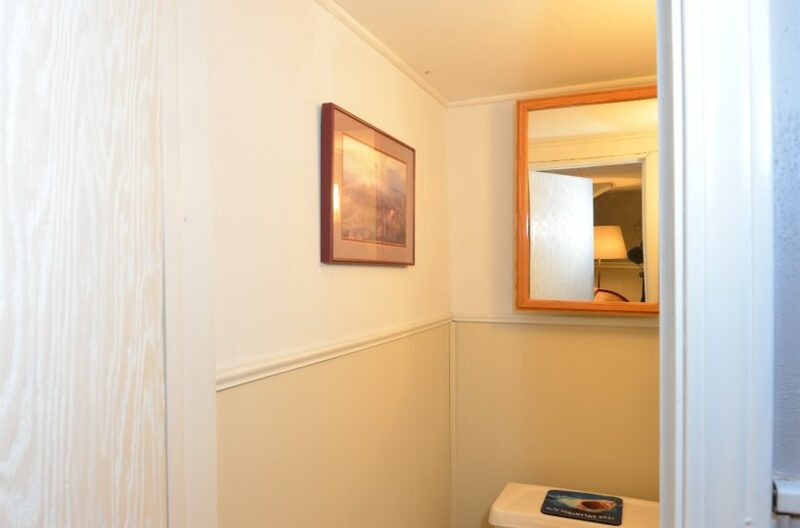 Also on the 2nd floor – there’s a comfortable sitting area, full bathroom, and numerous storage nooks. 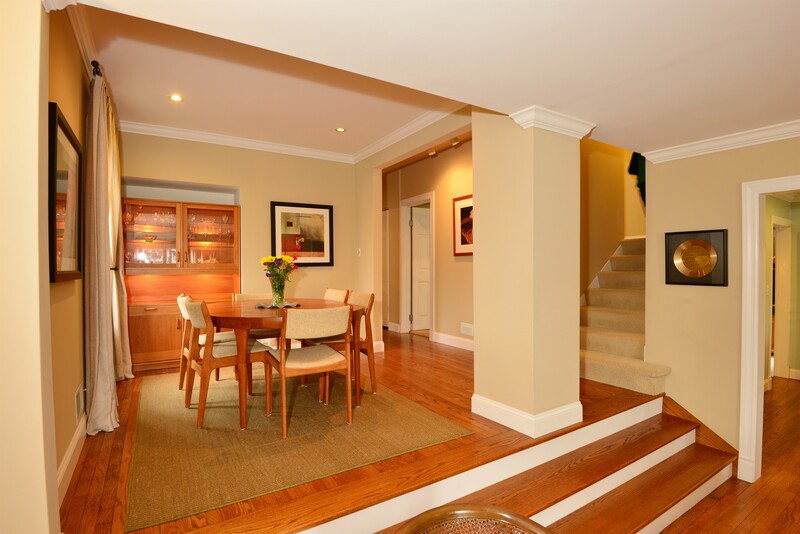 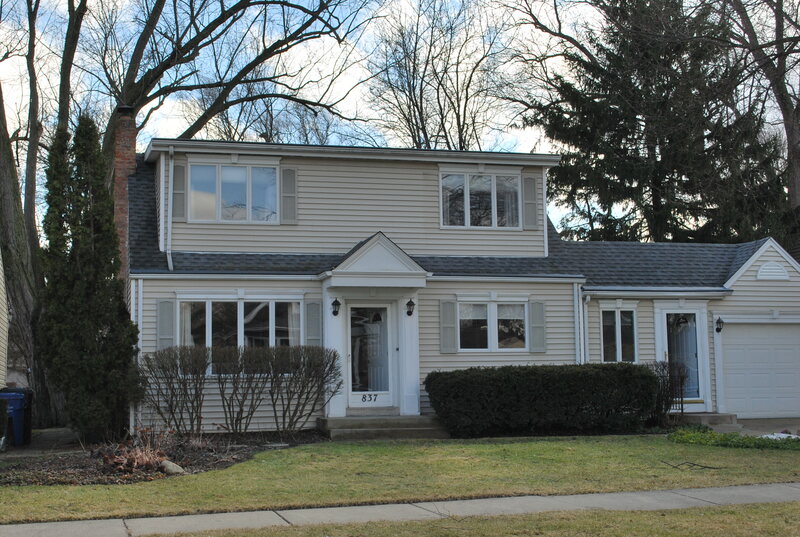 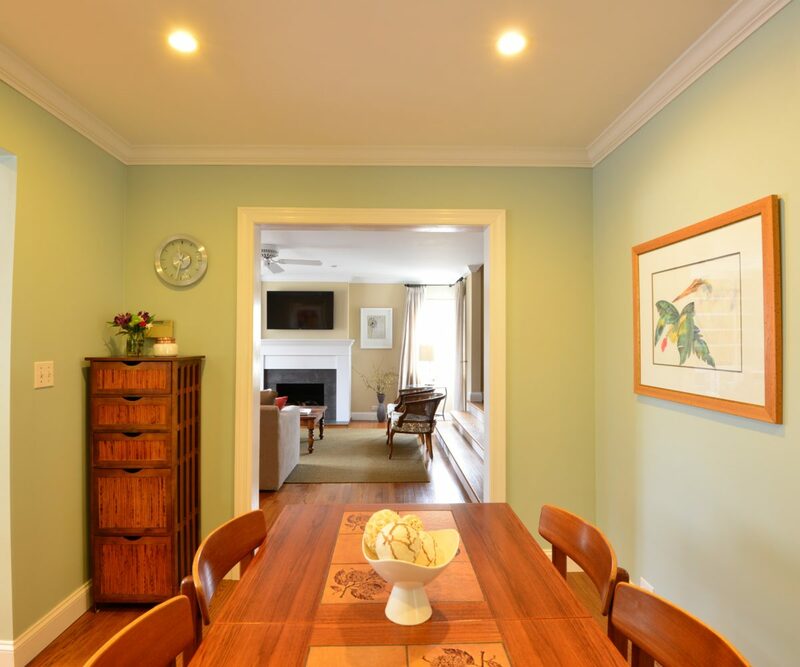 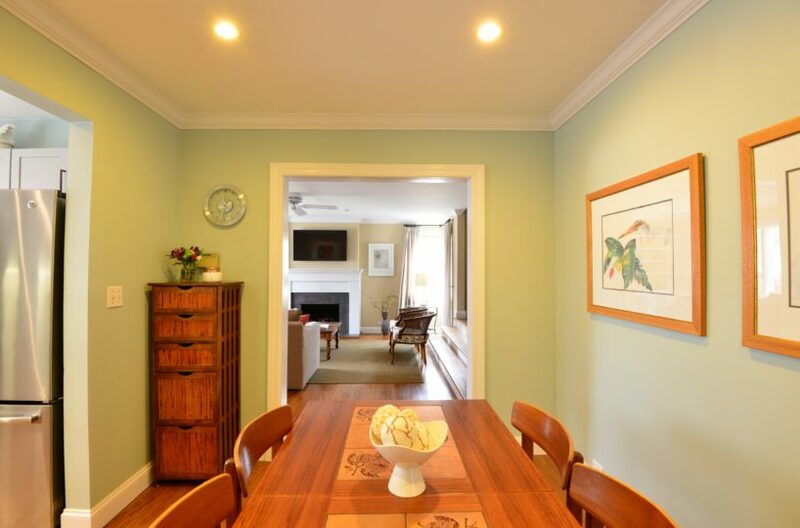 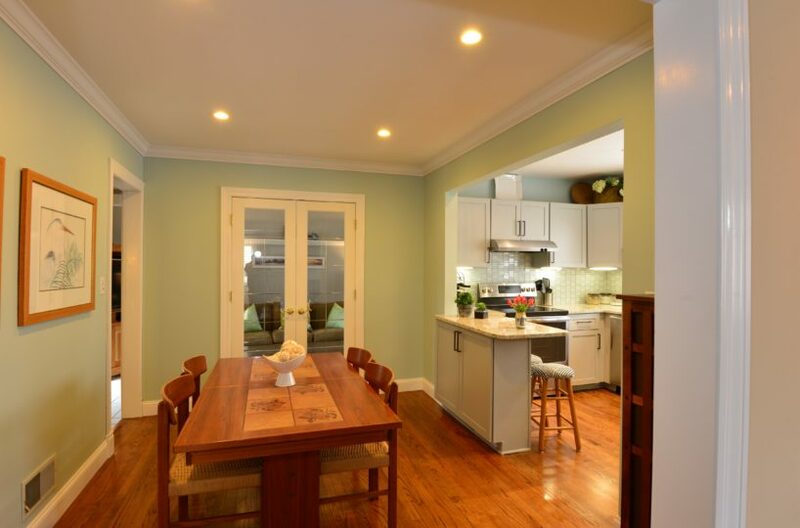 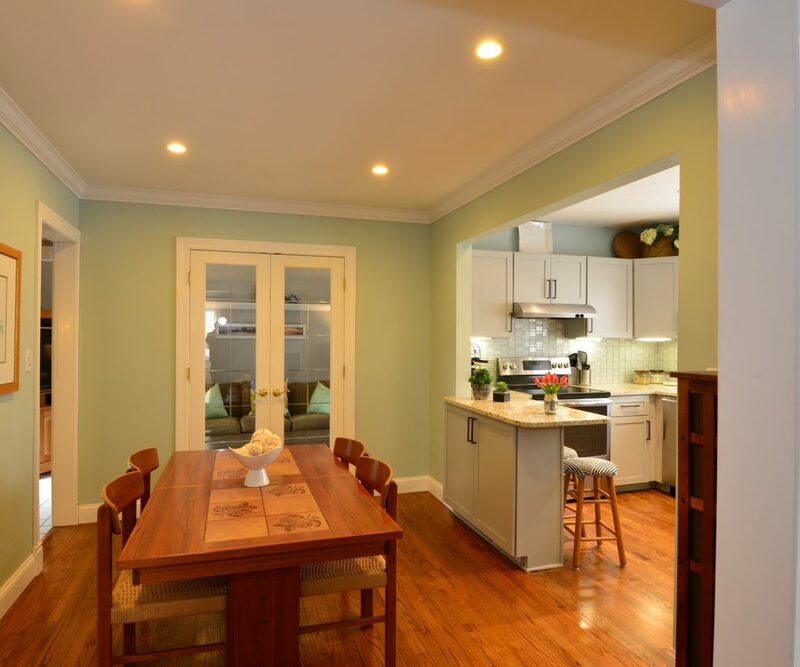 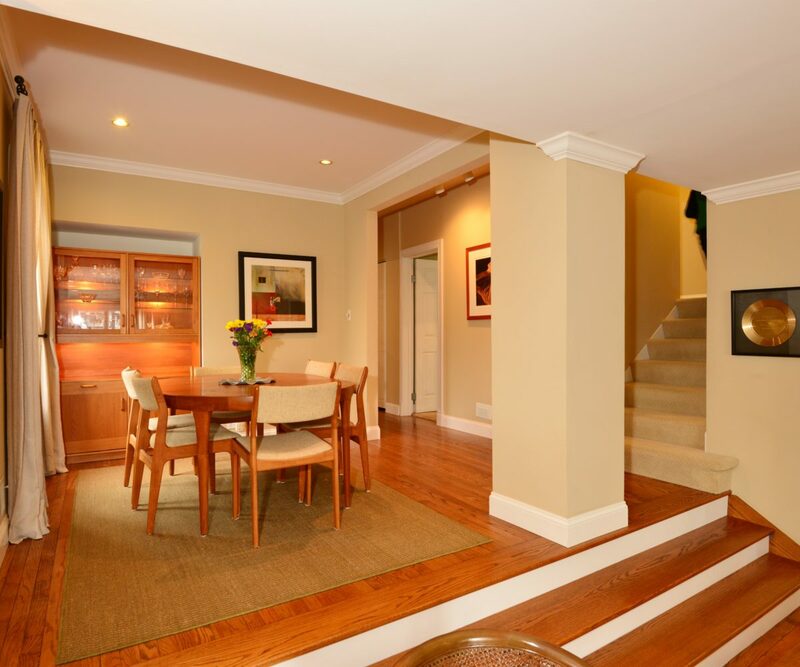 Family room adjoins kitchen and offers access to the front and back of the home. 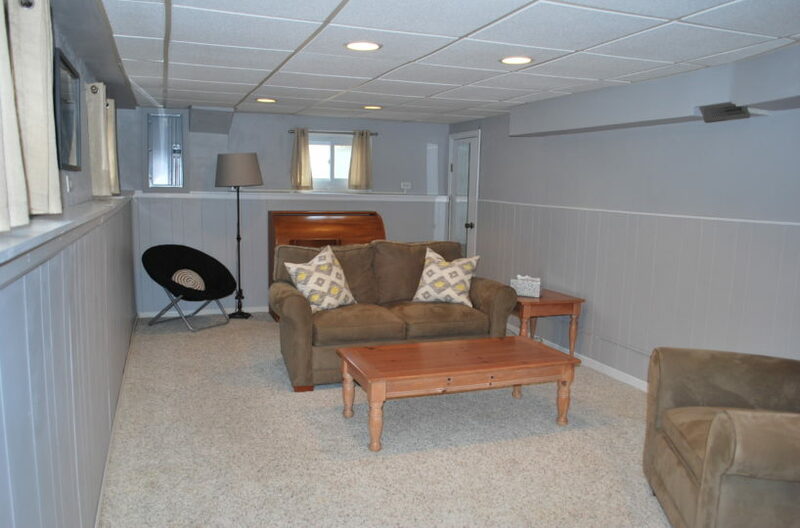 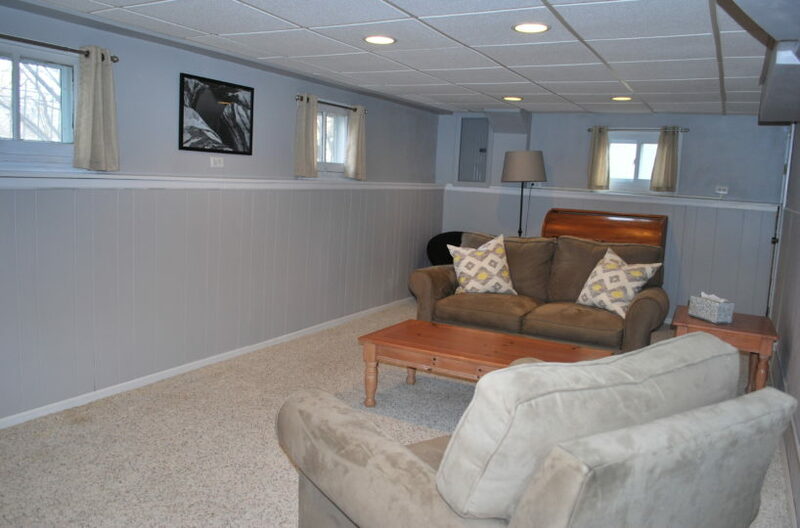 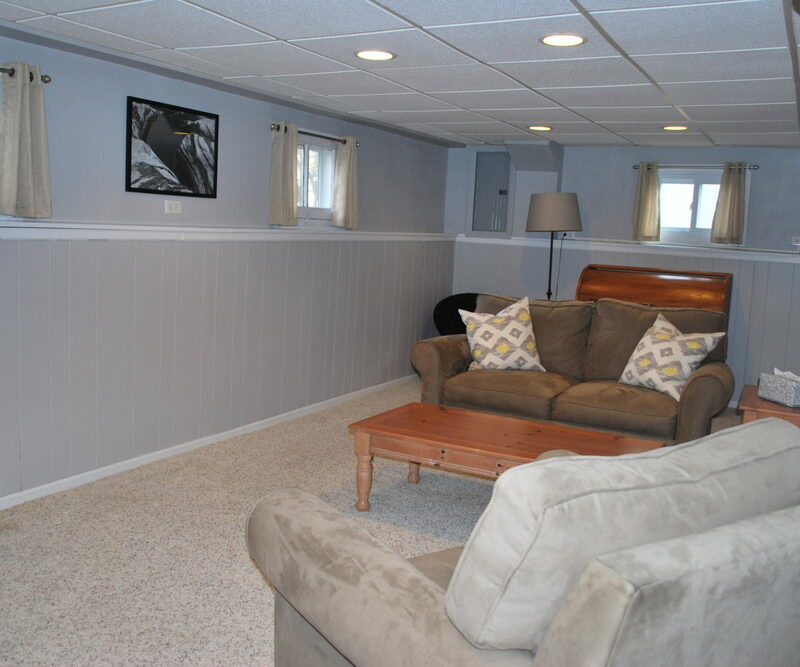 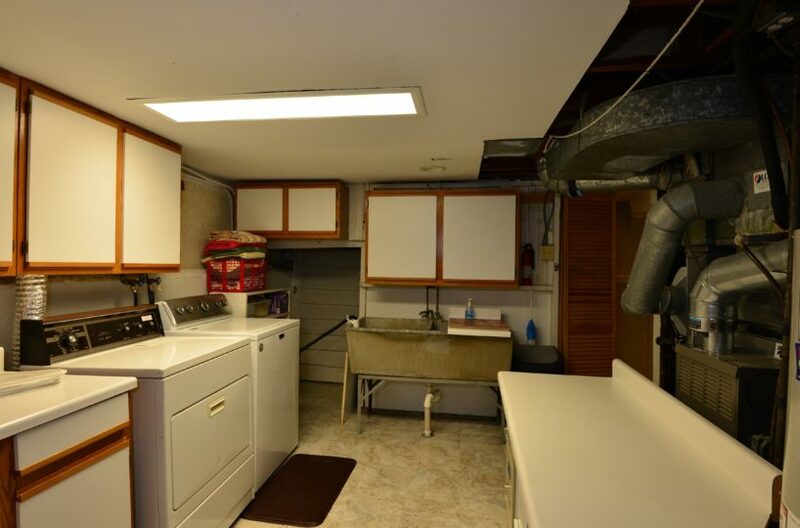 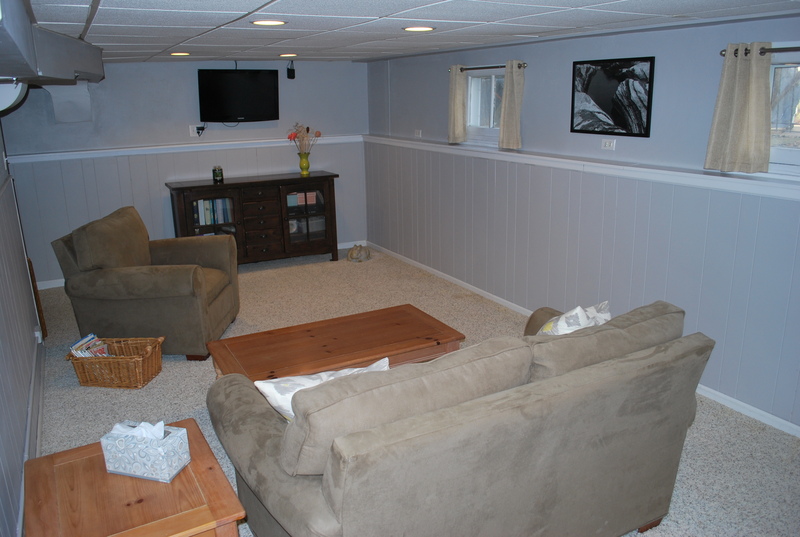 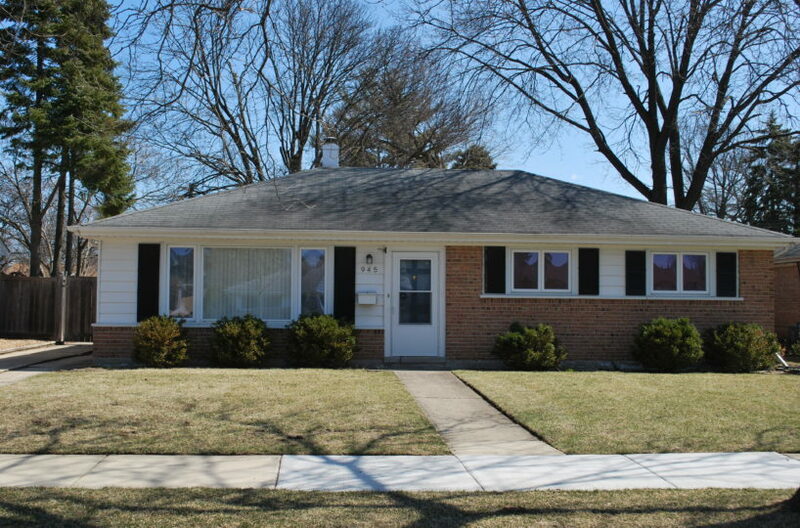 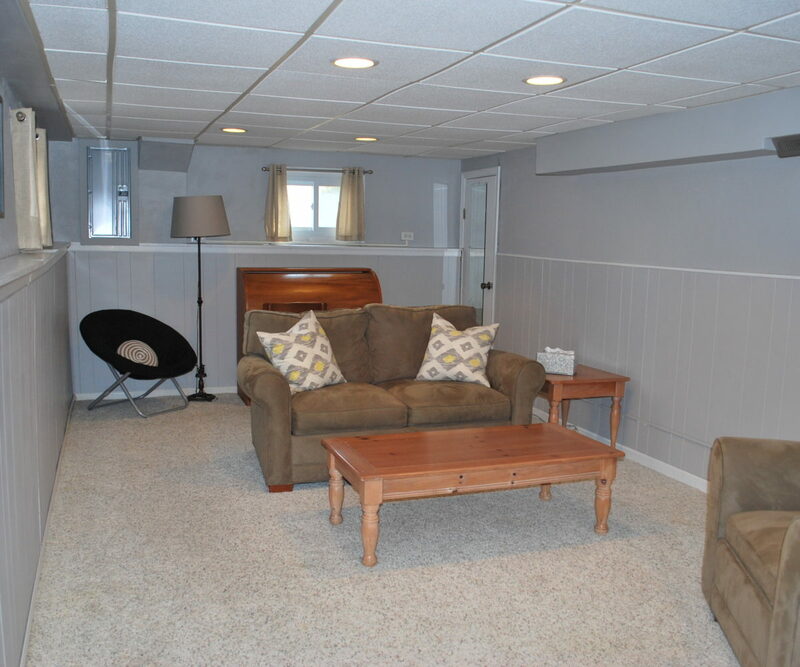 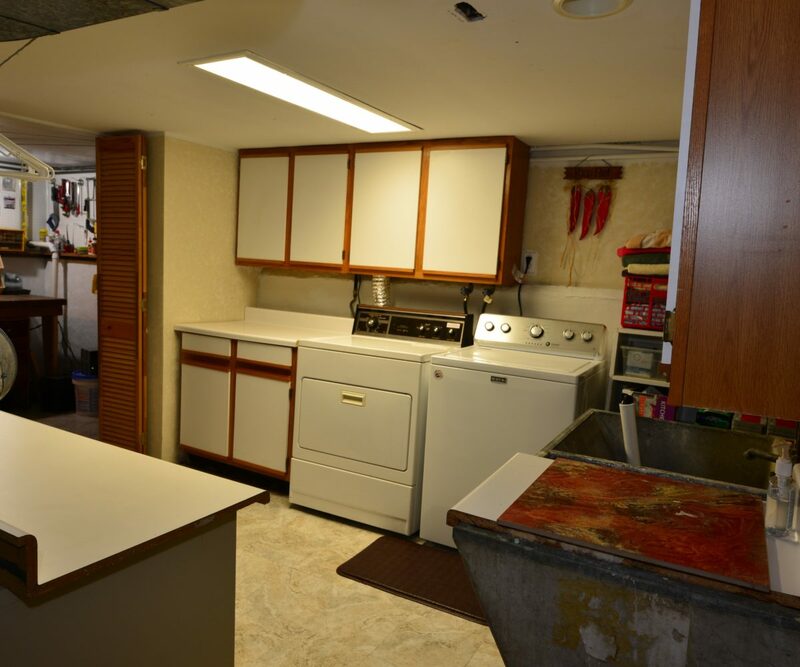 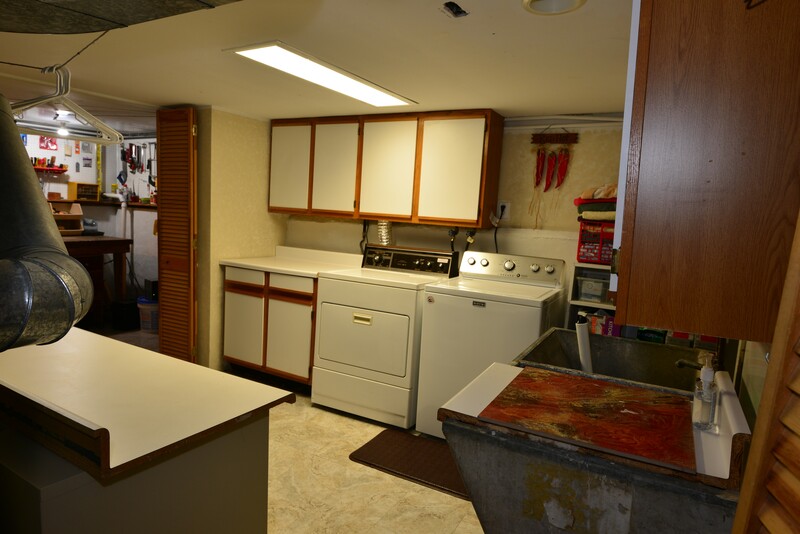 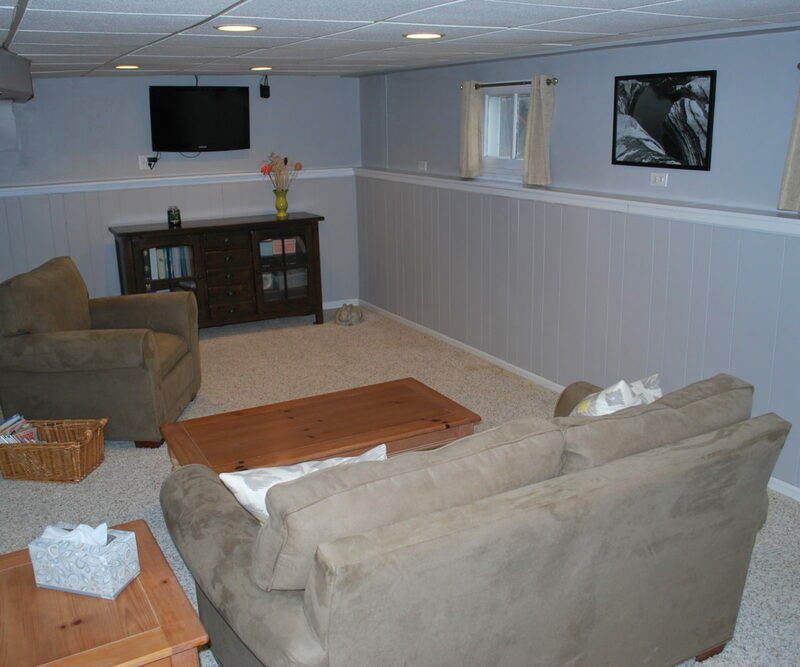 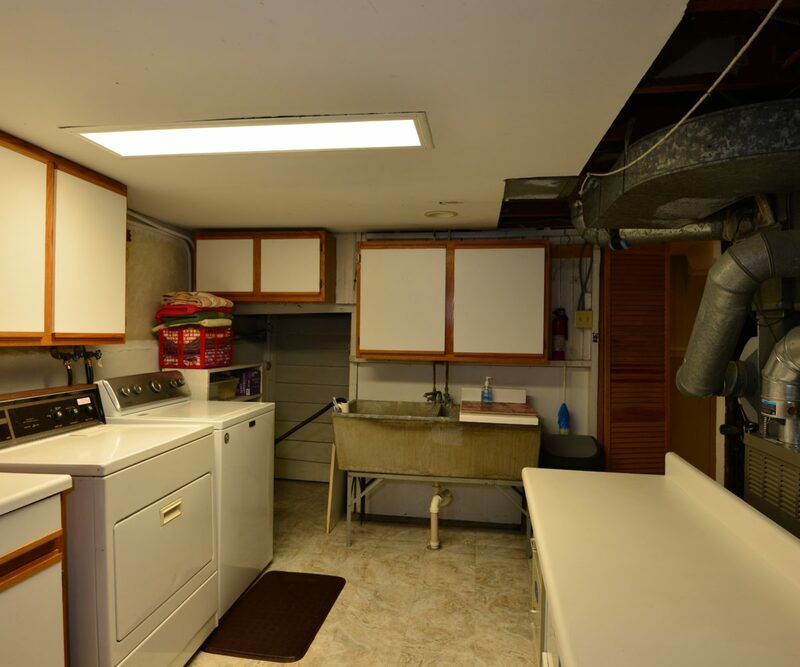 Rec room is on the lower level with laundry room, workroom, and utilities. 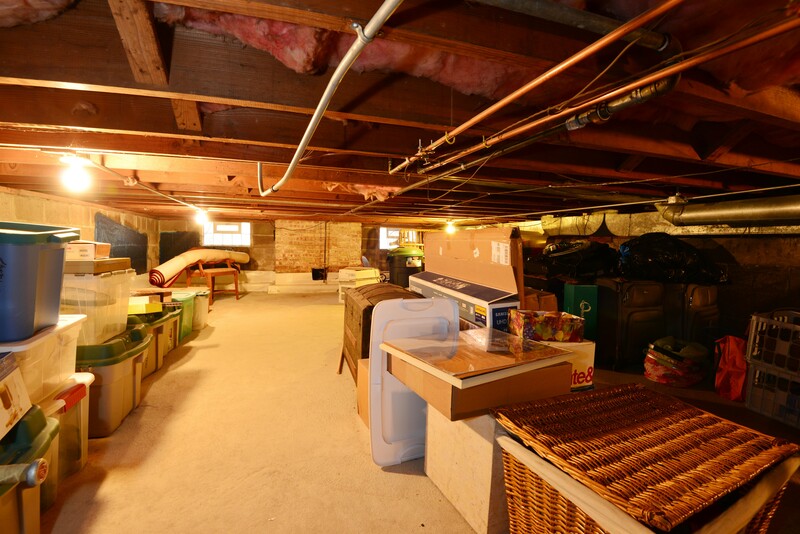 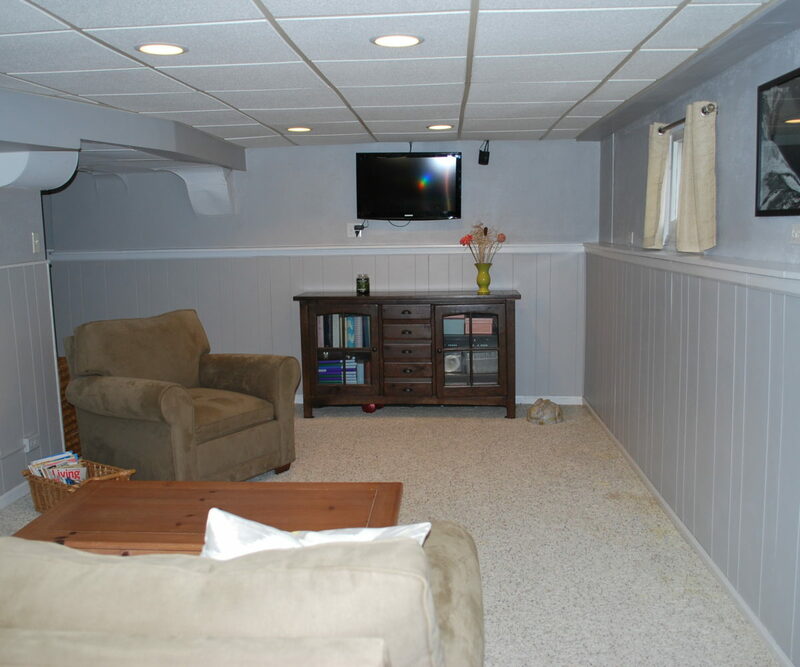 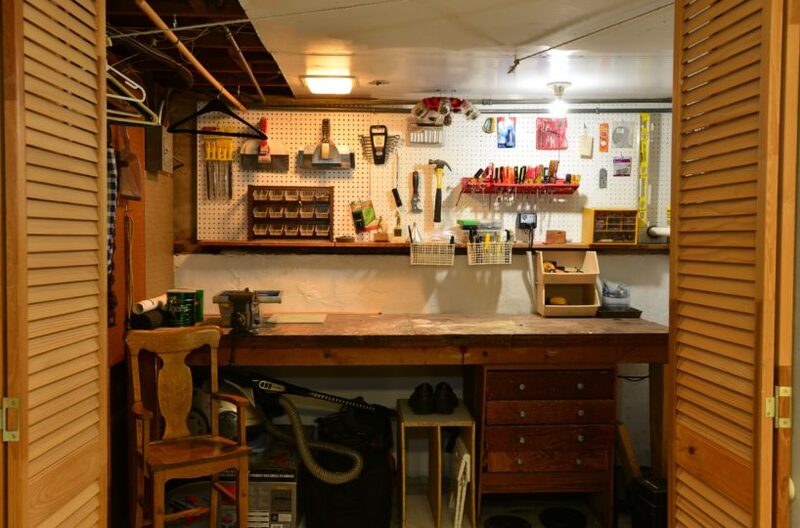 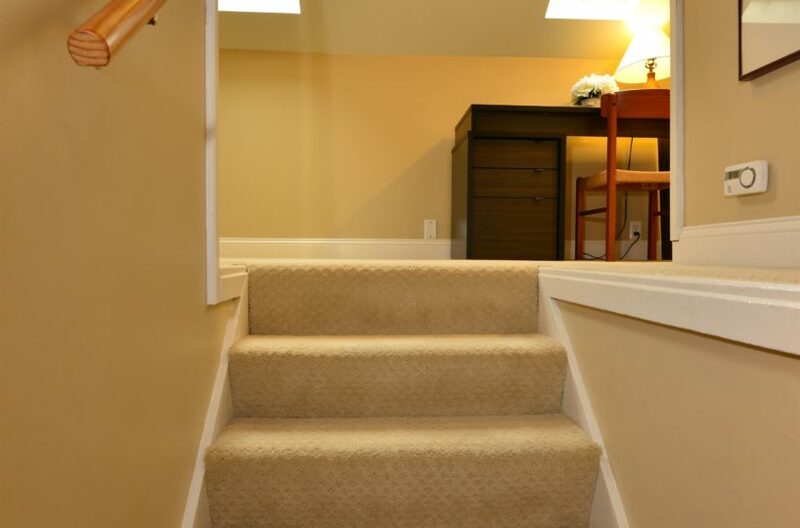 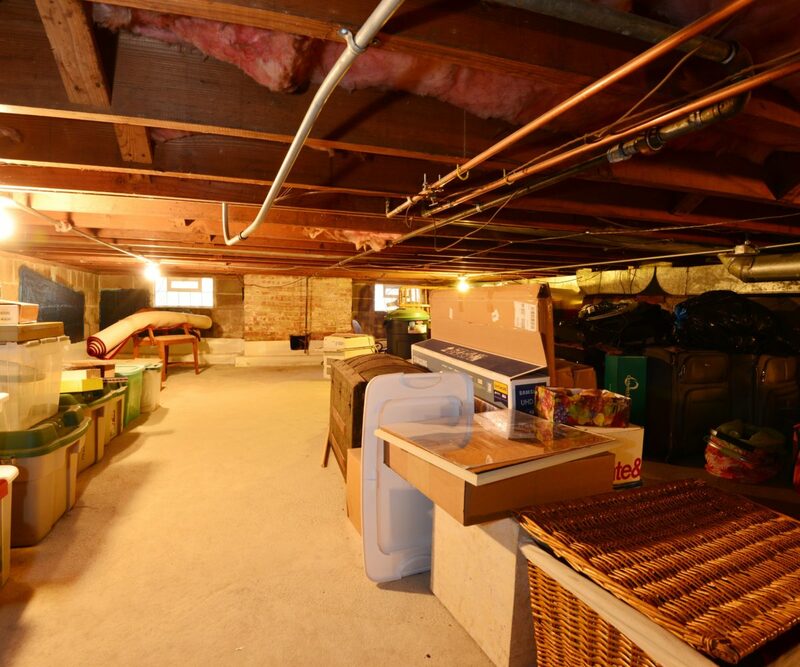 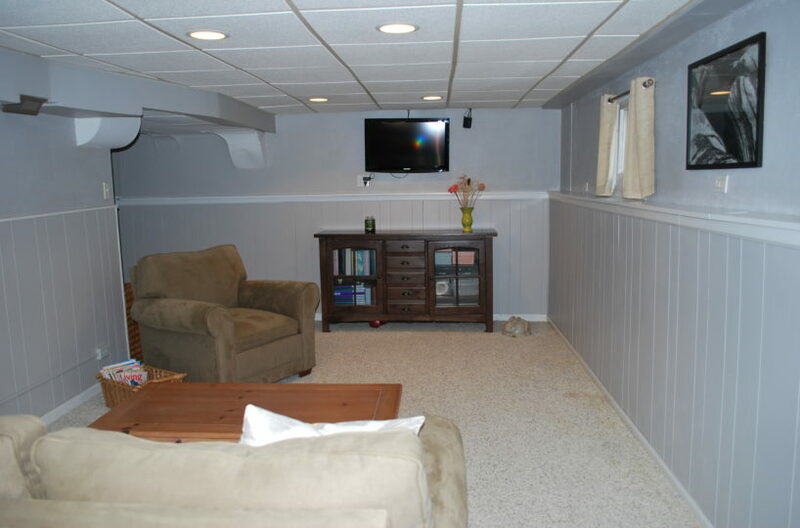 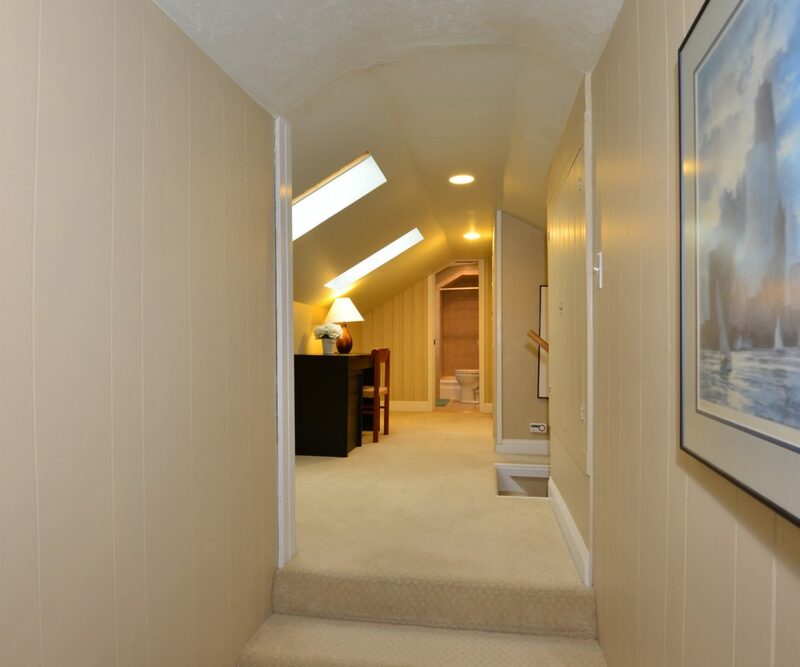 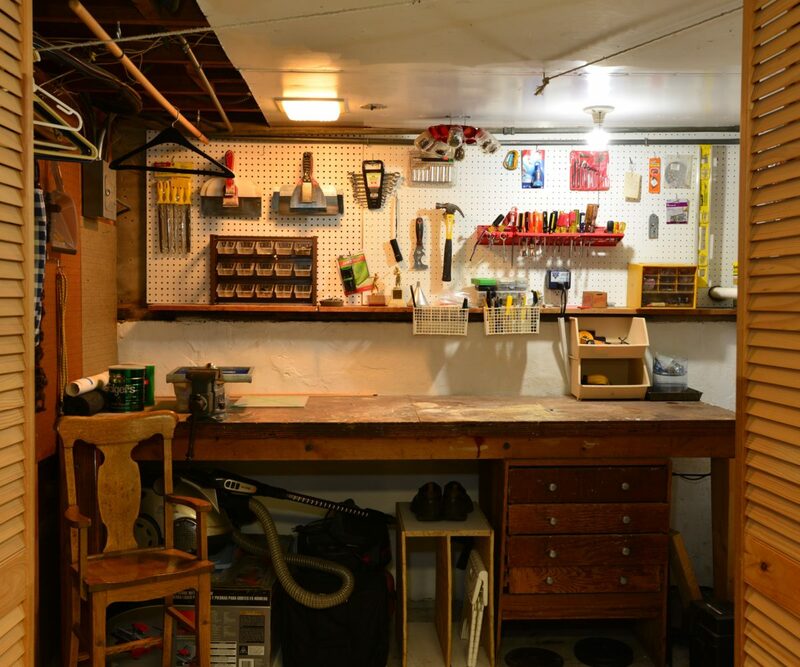 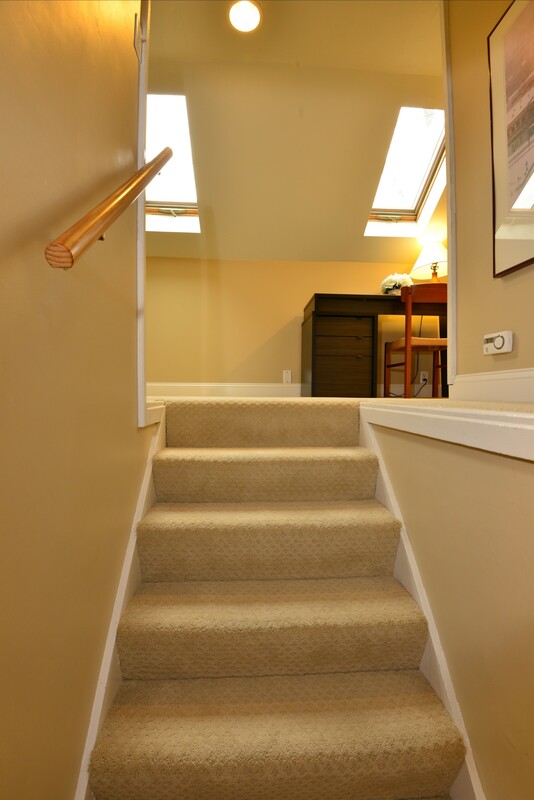 Concrete crawl space for all your storage needs. 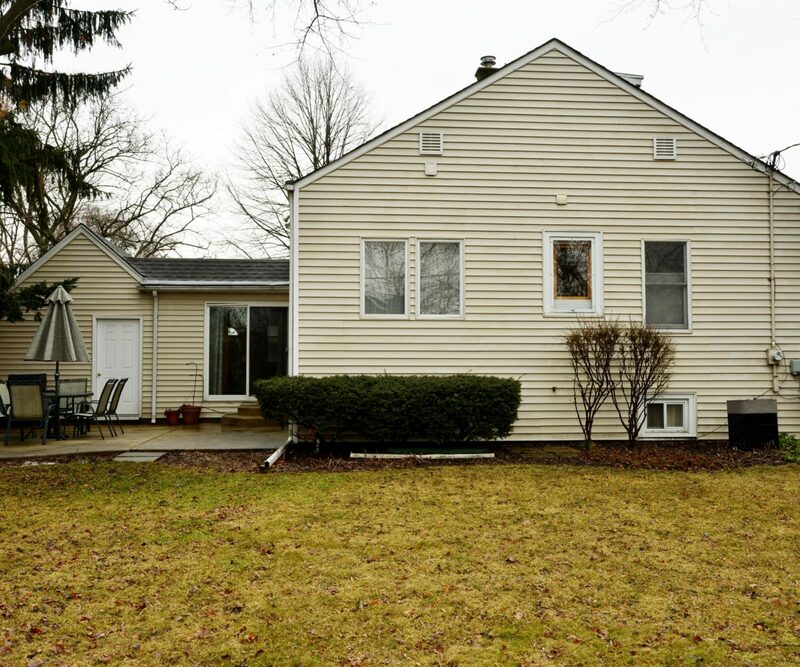 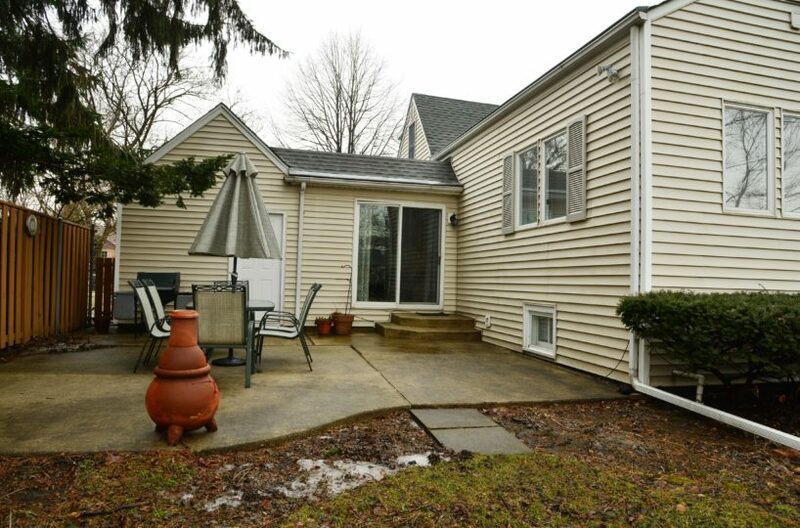 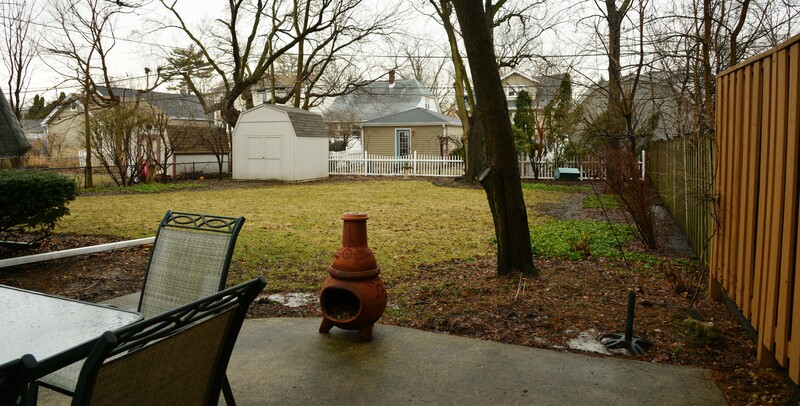 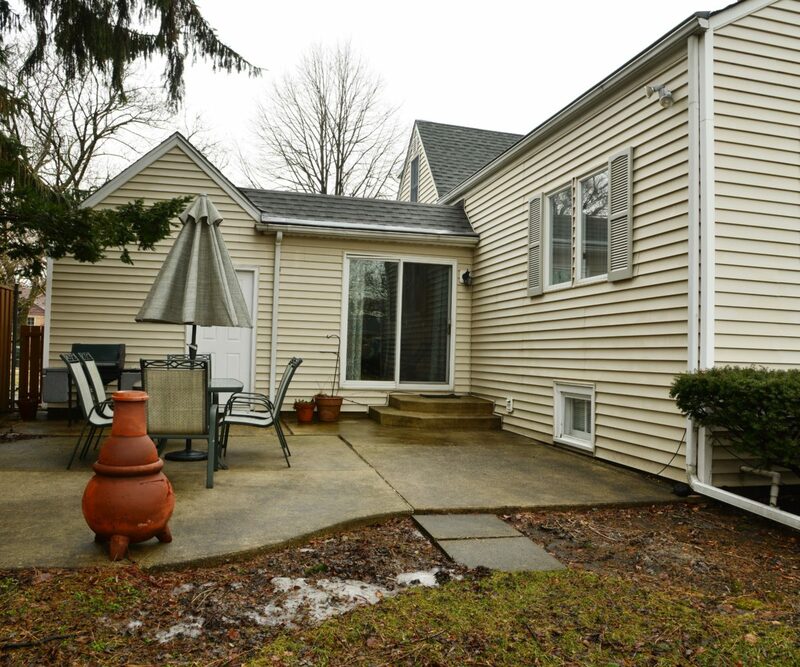 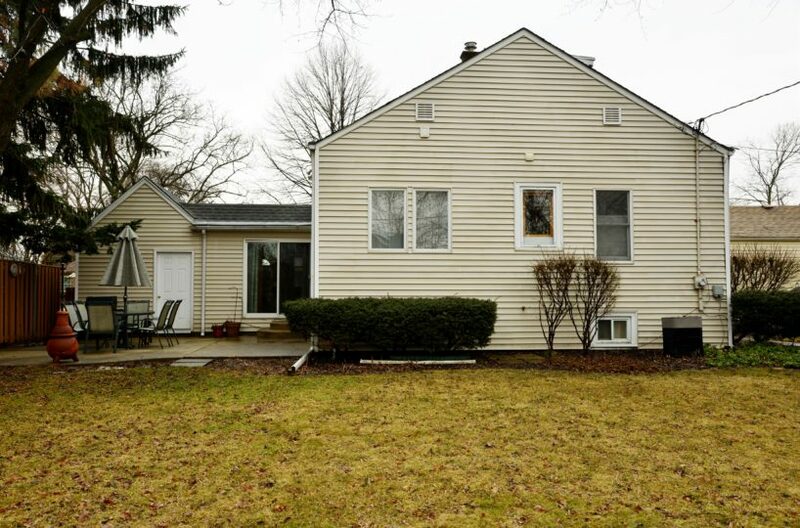 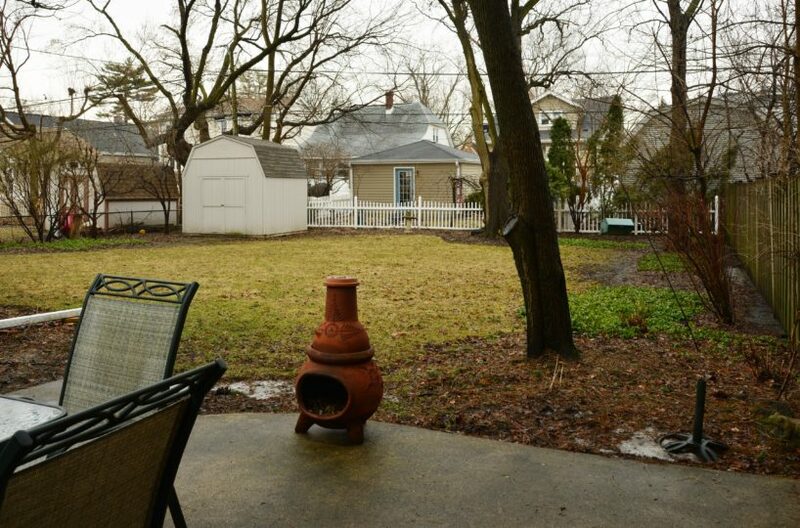 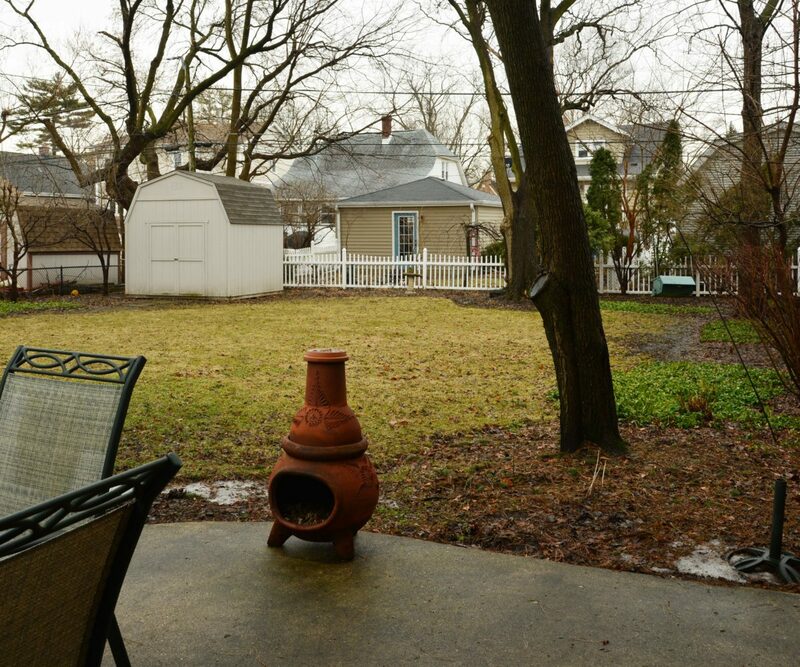 There is a large back yard with patio and shed. 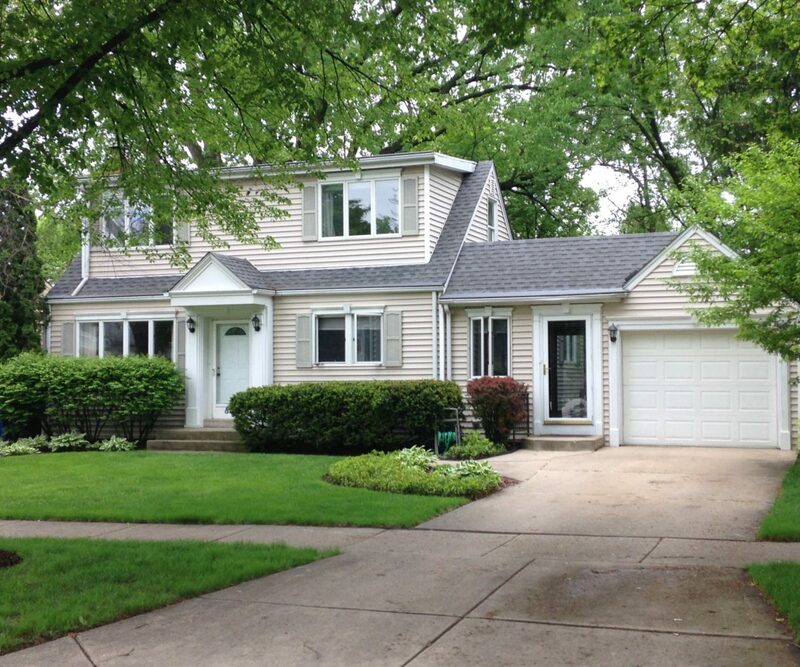 Woodland Park 2 houses away.